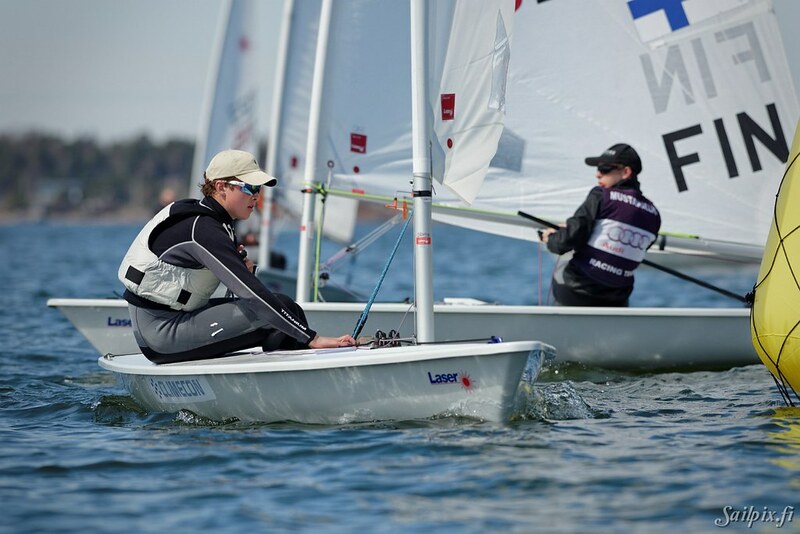 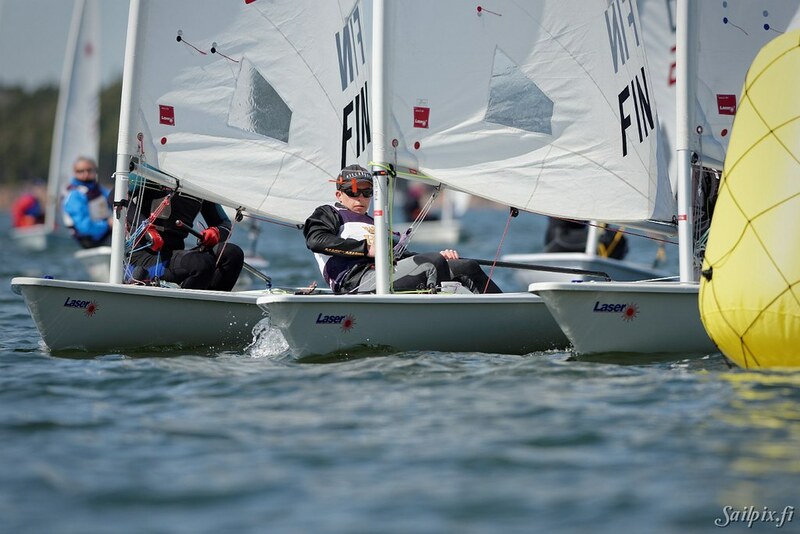 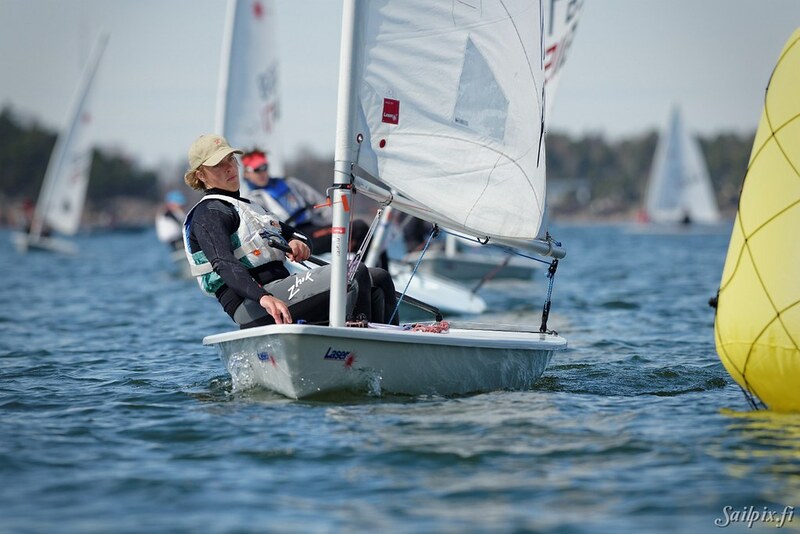 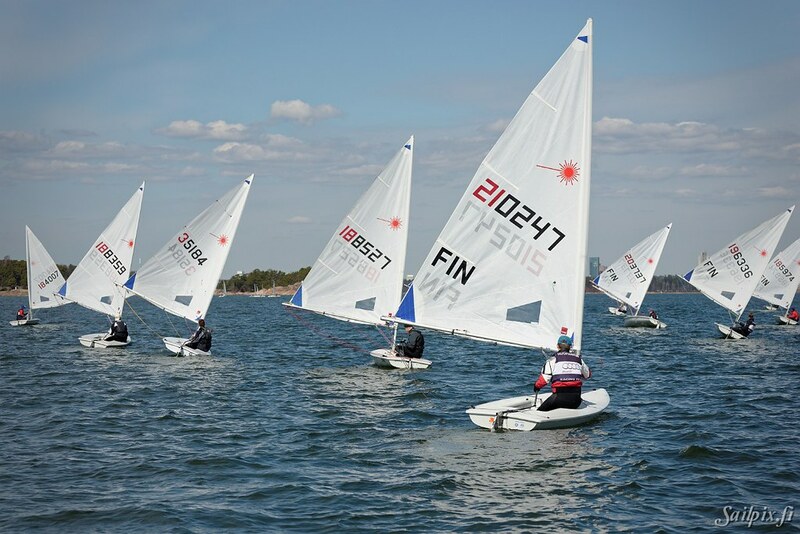 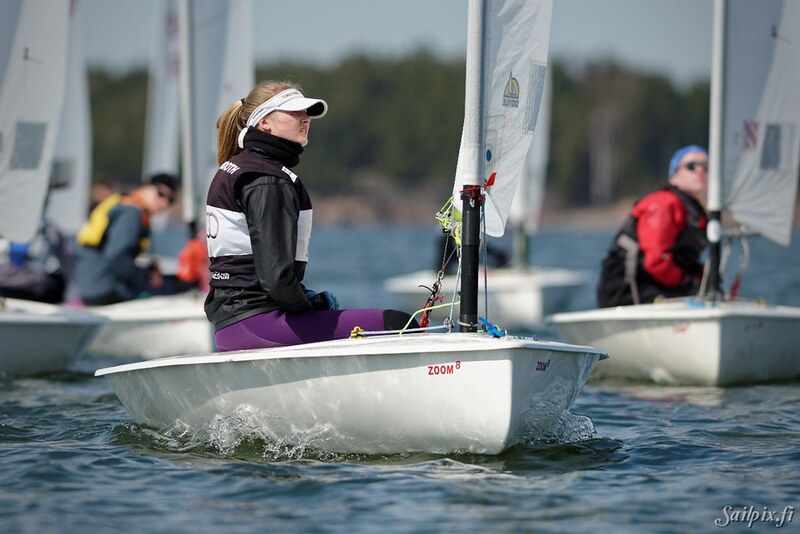 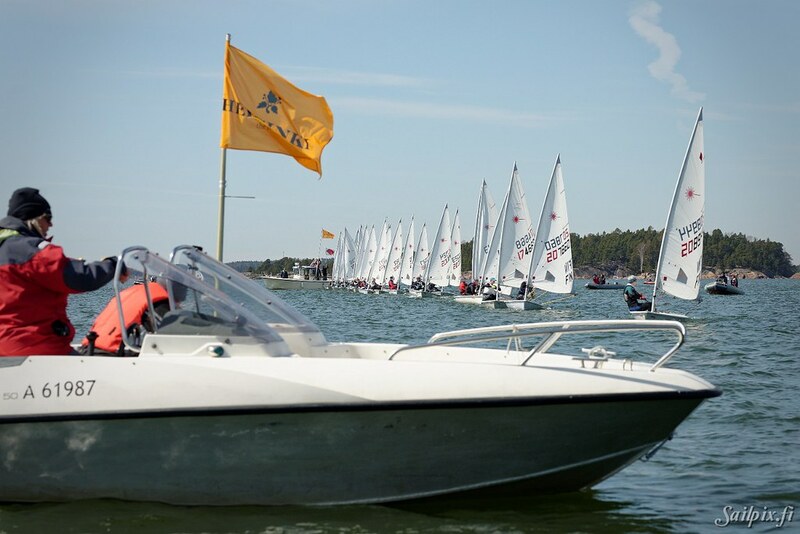 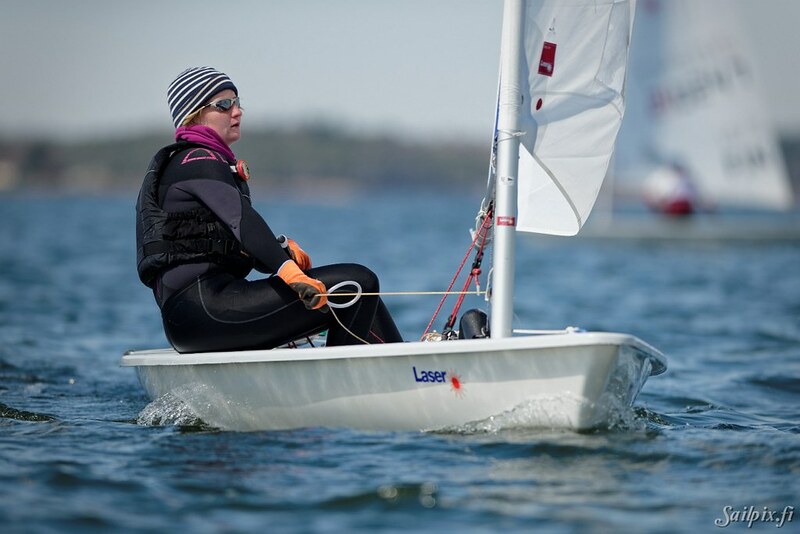 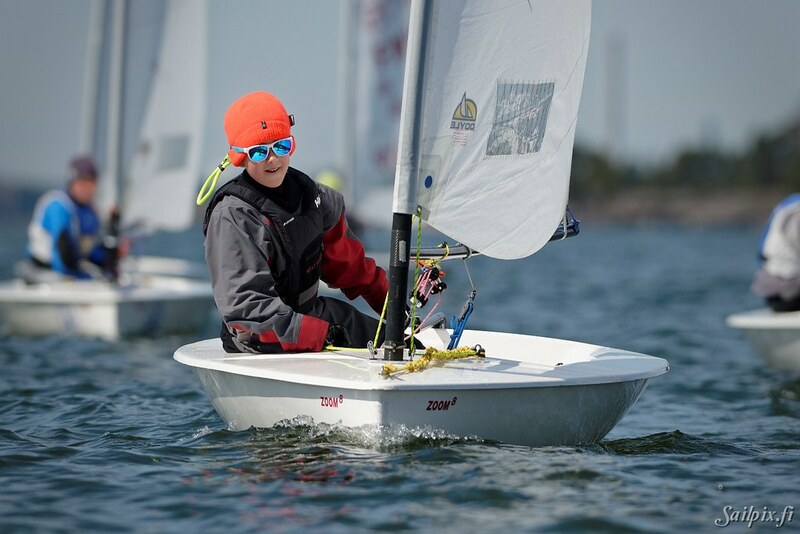 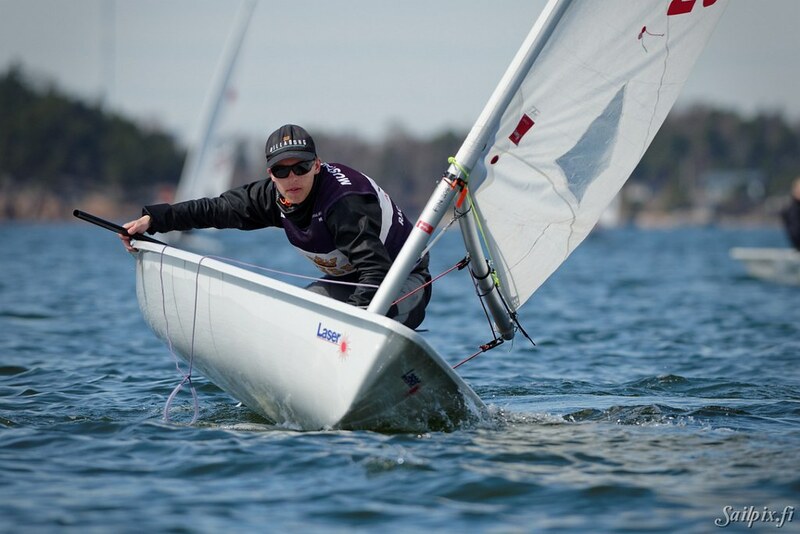 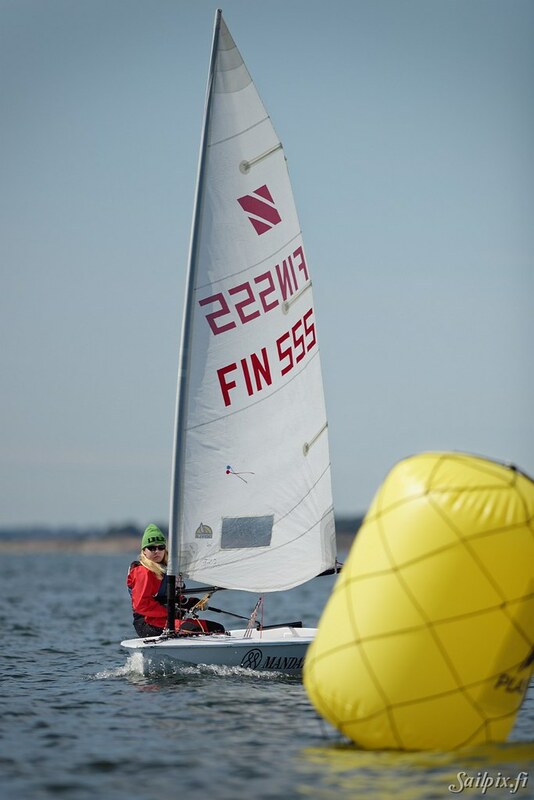 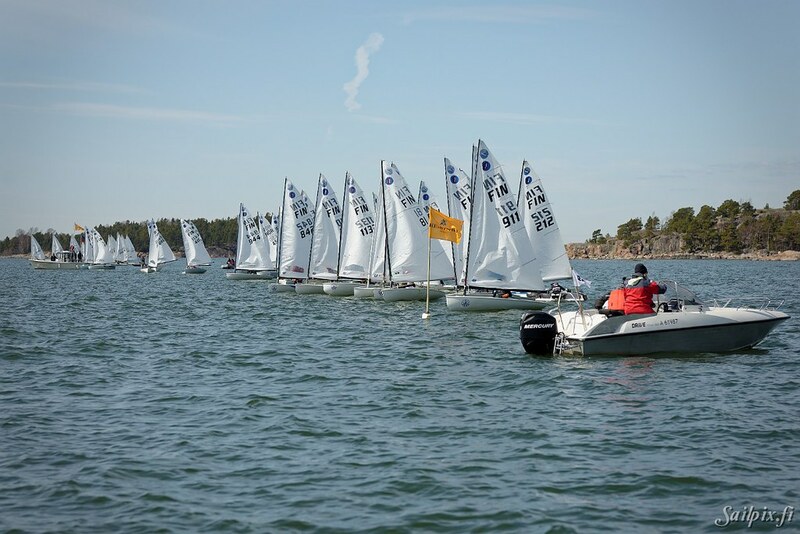 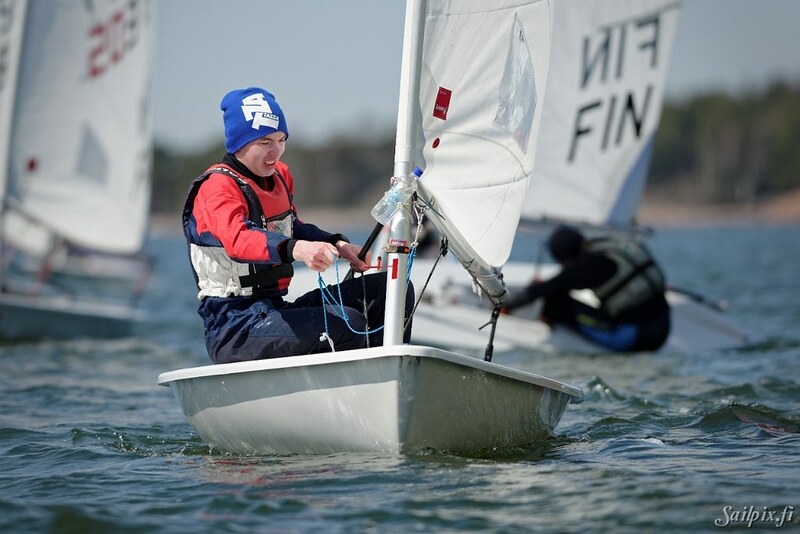 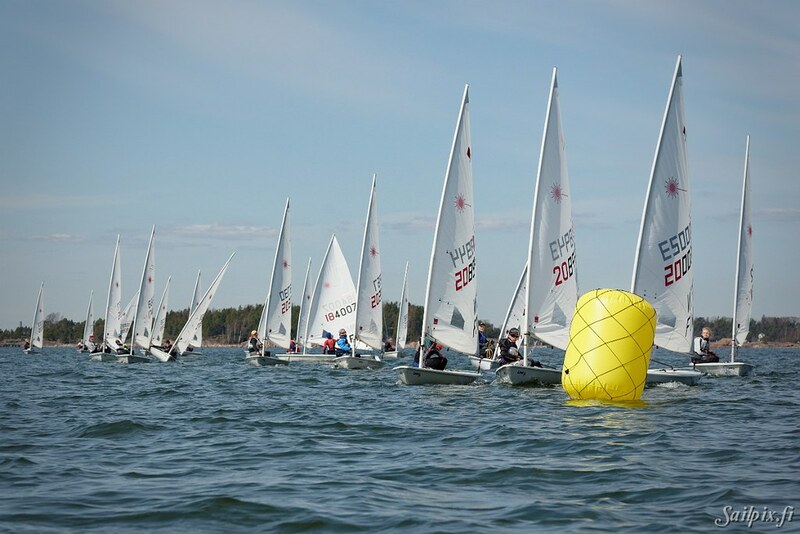 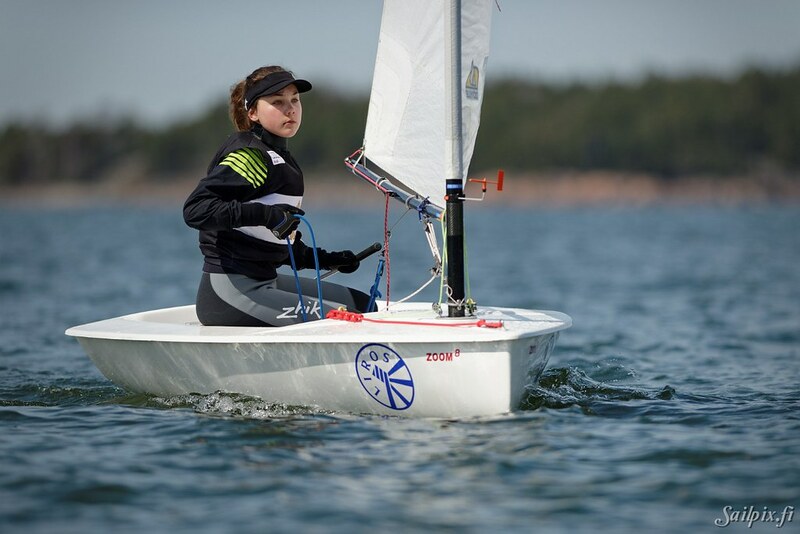 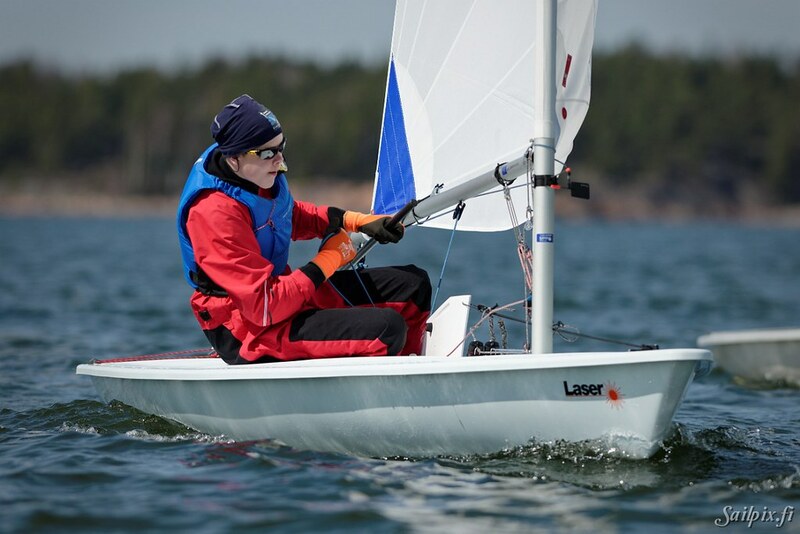 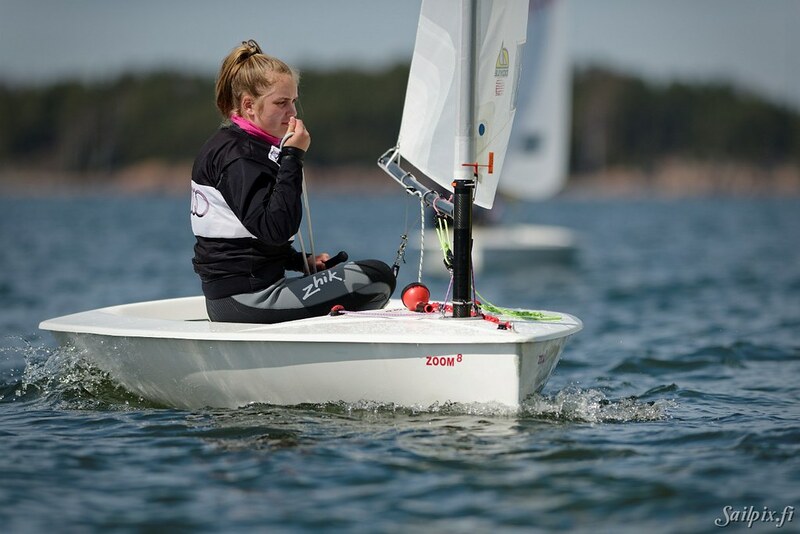 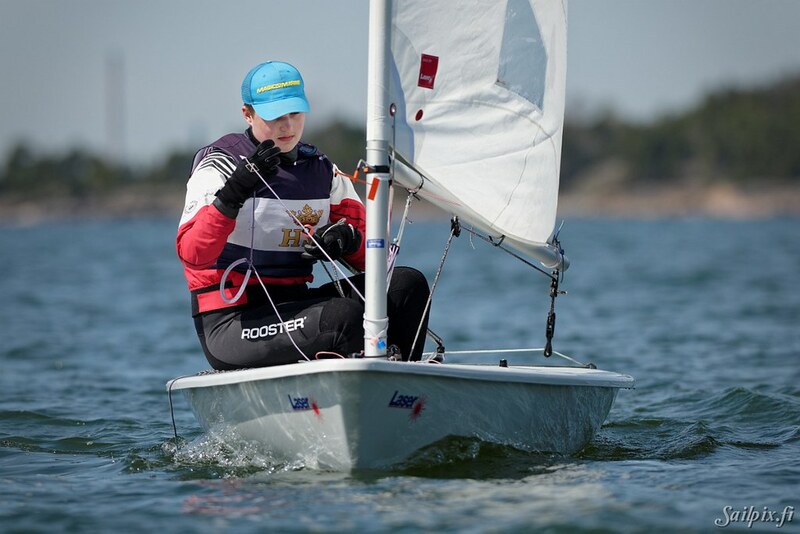 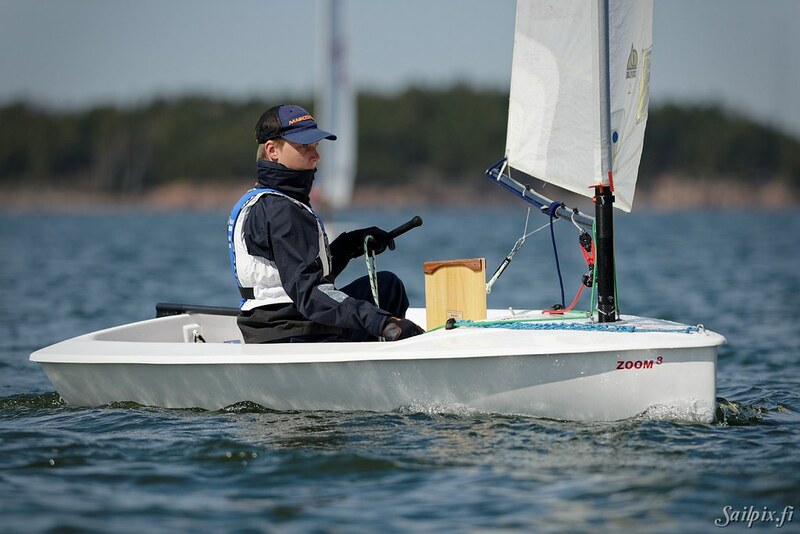 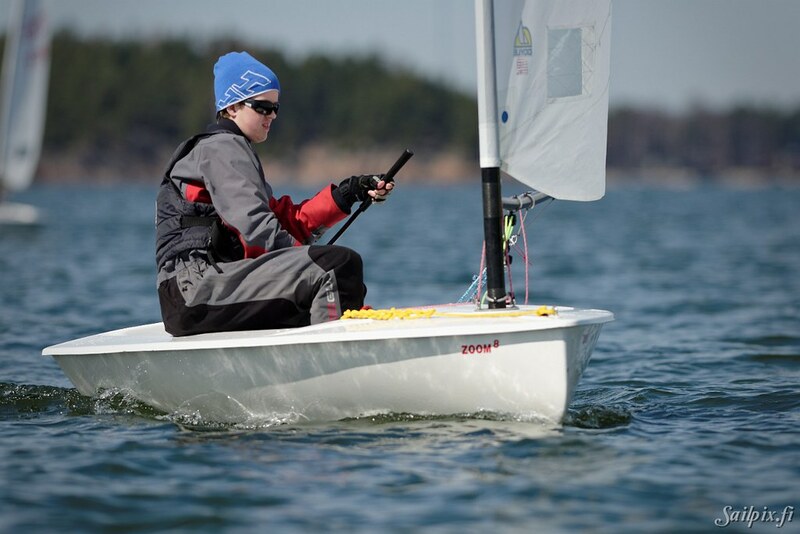 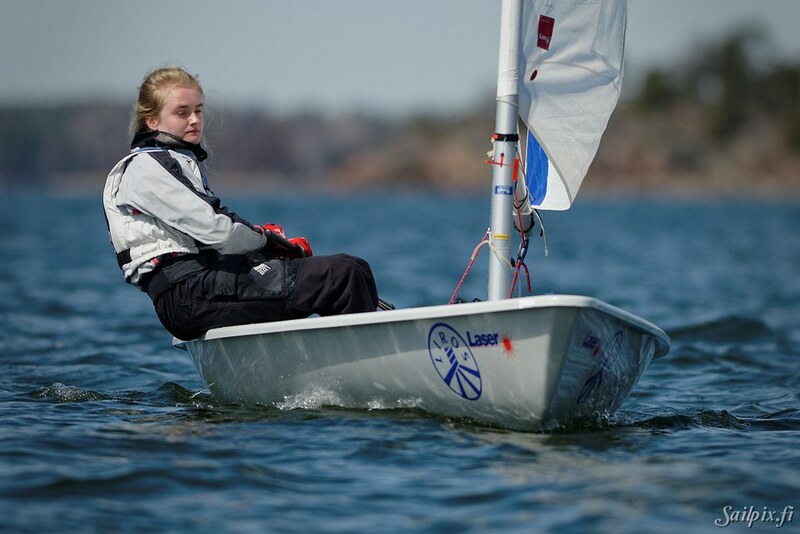 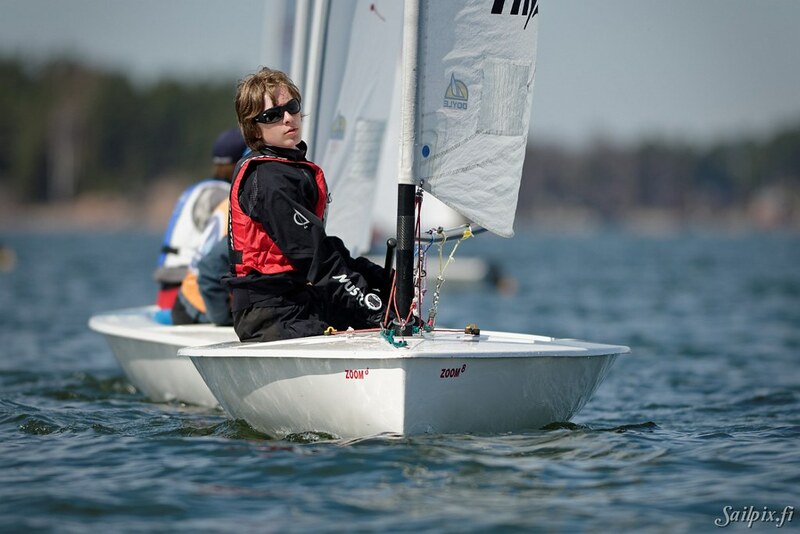 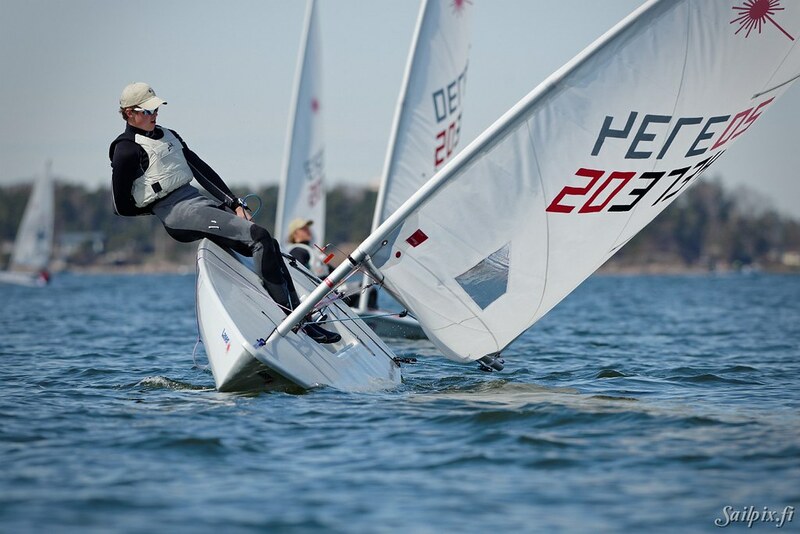 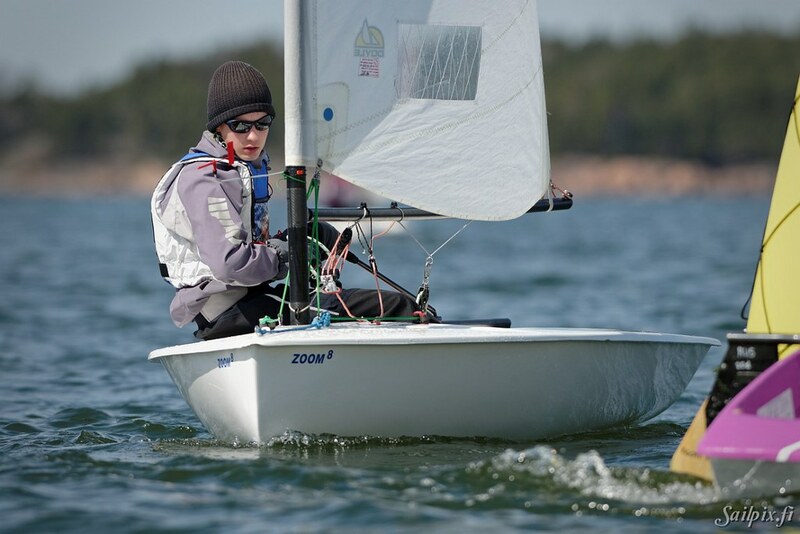 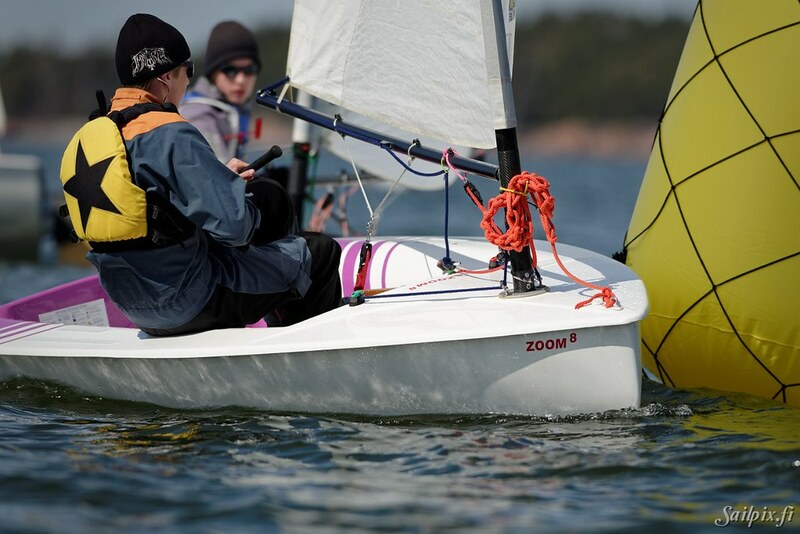 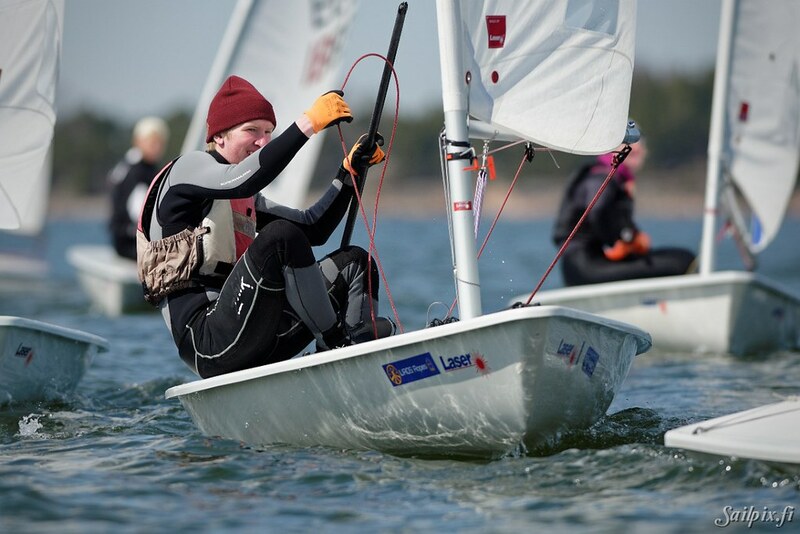 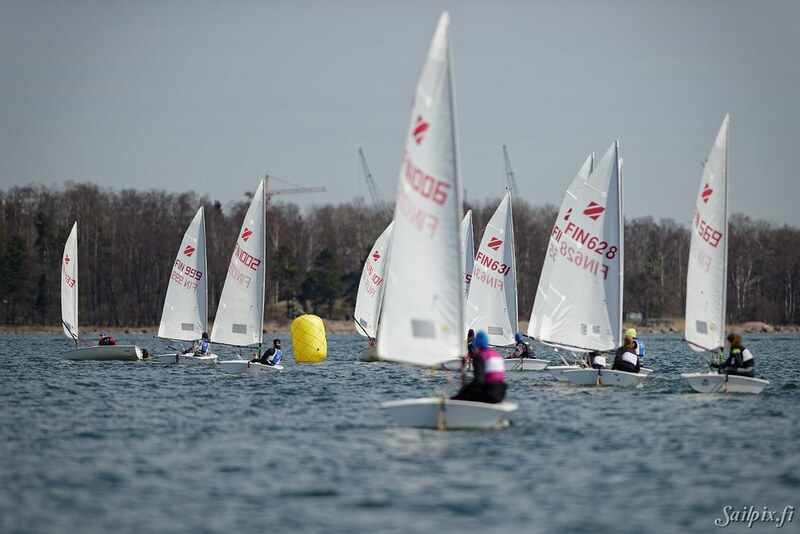 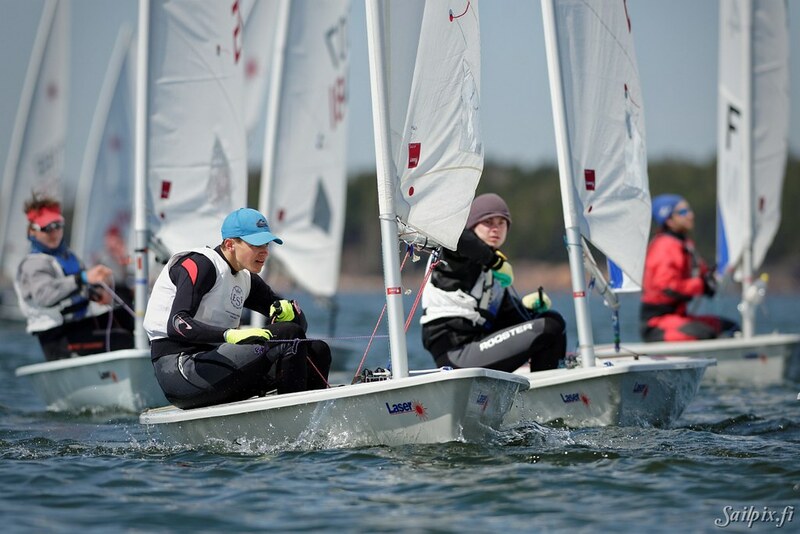 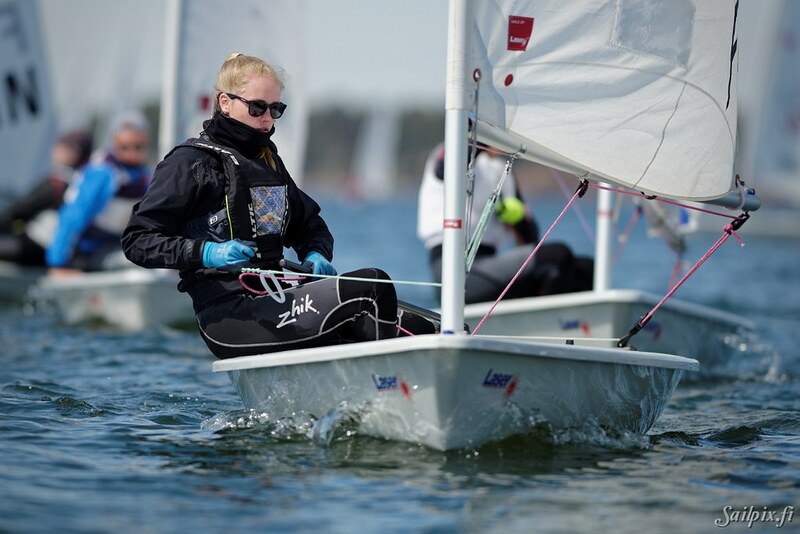 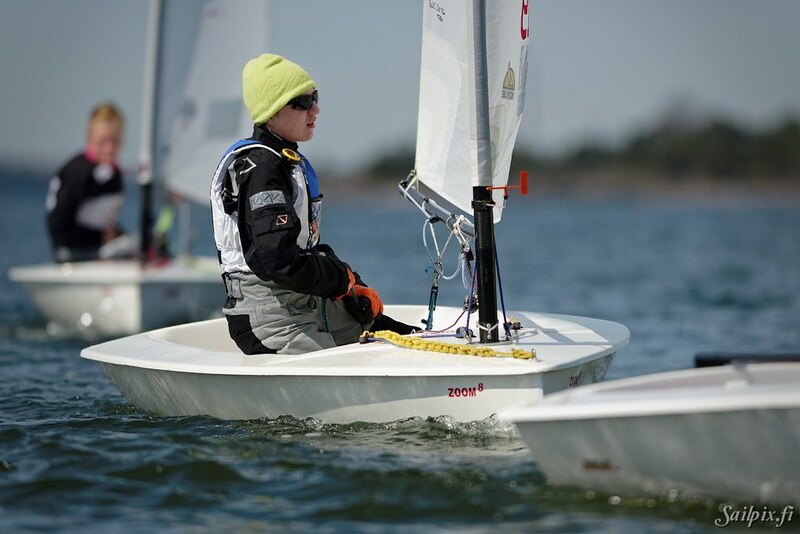 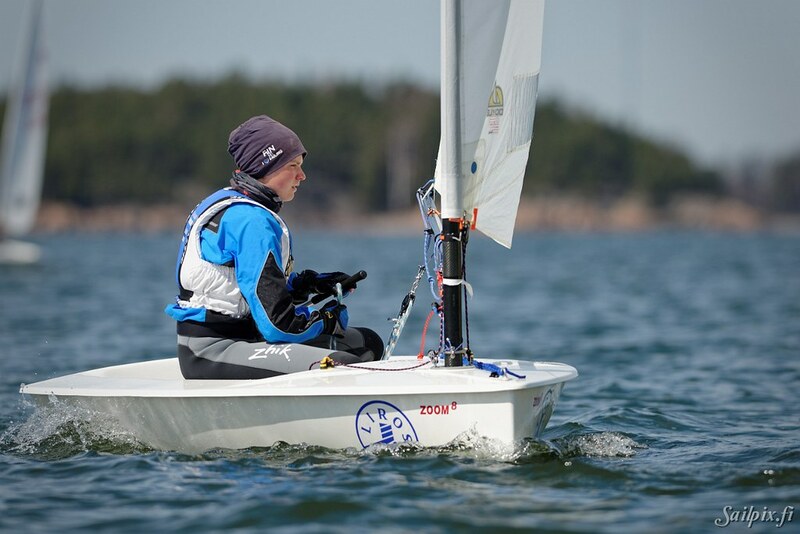 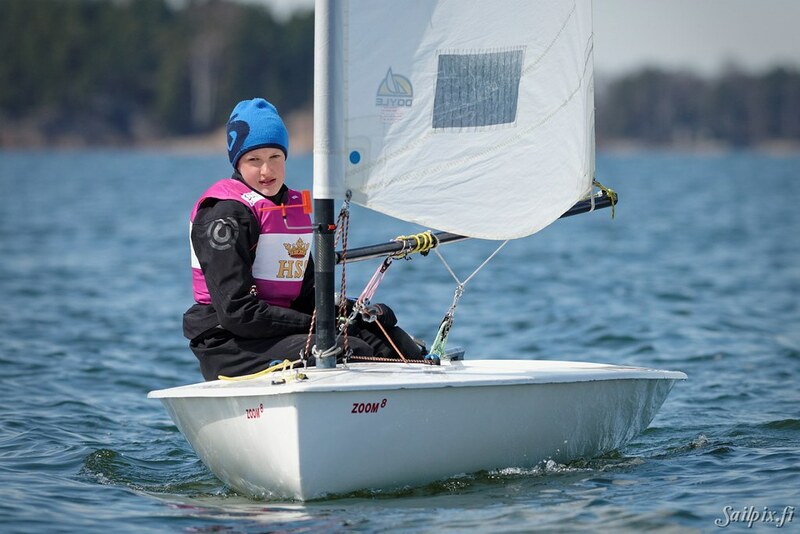 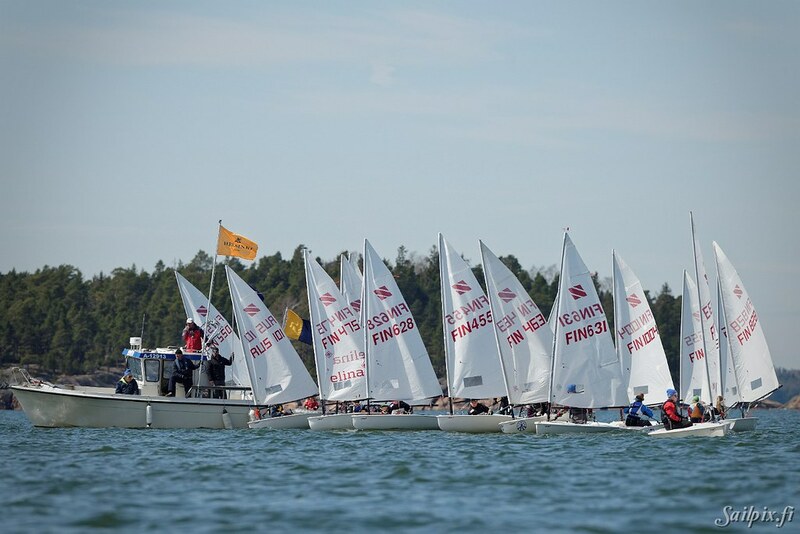 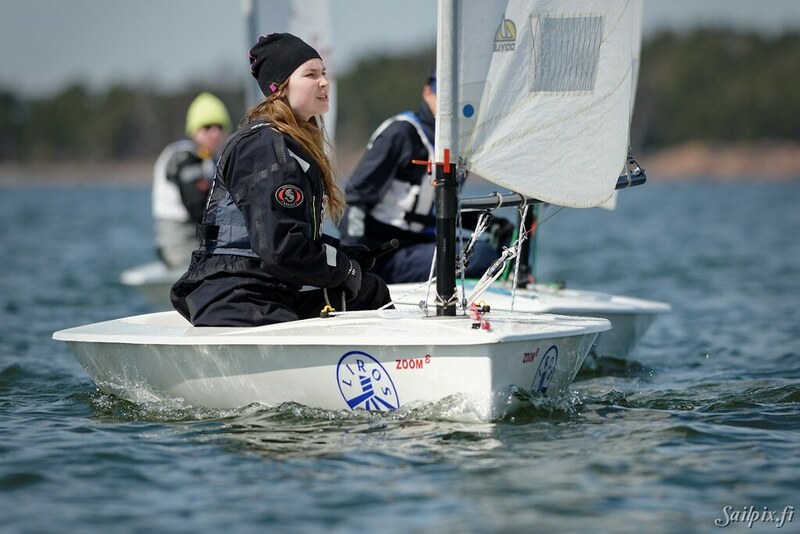 The traditional opener of the dinghy race sailing season in Helsinki. 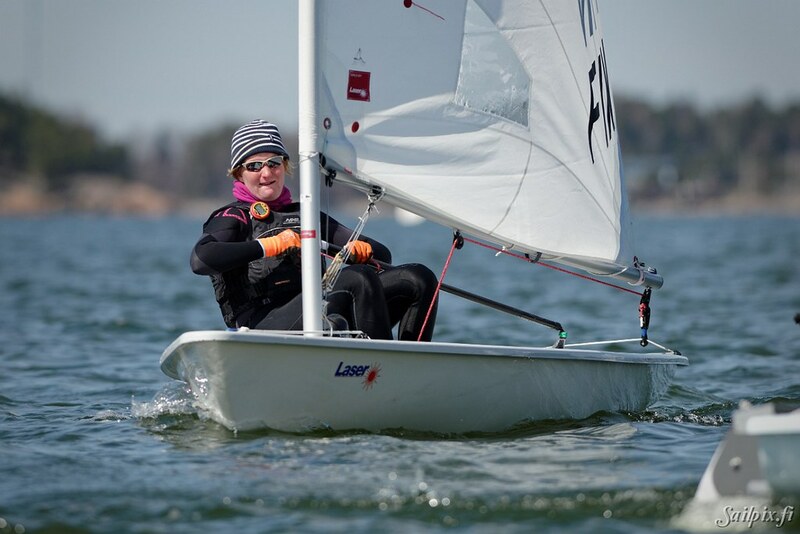 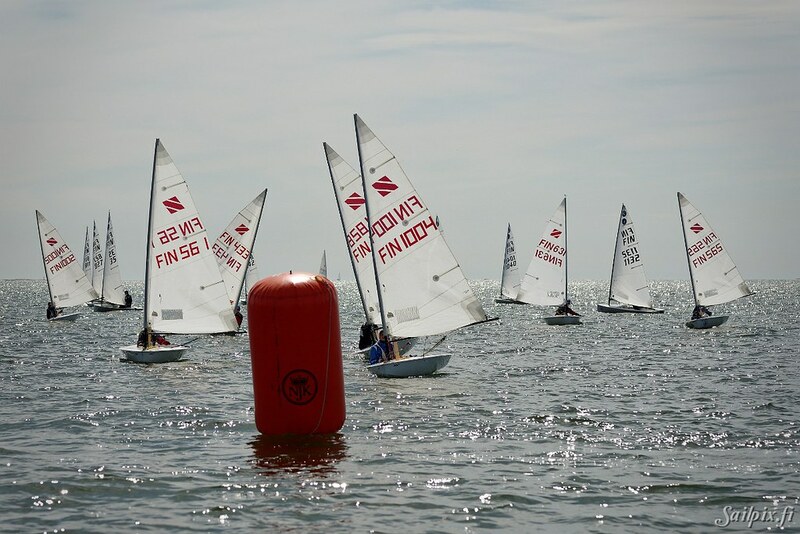 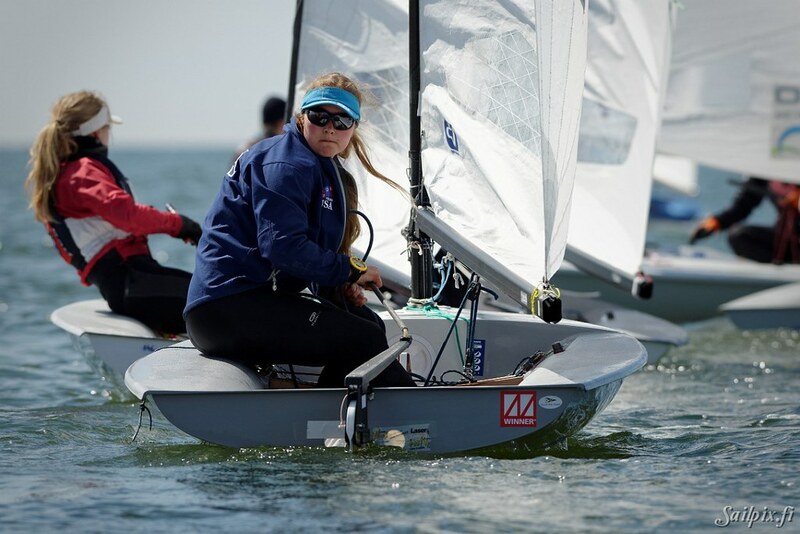 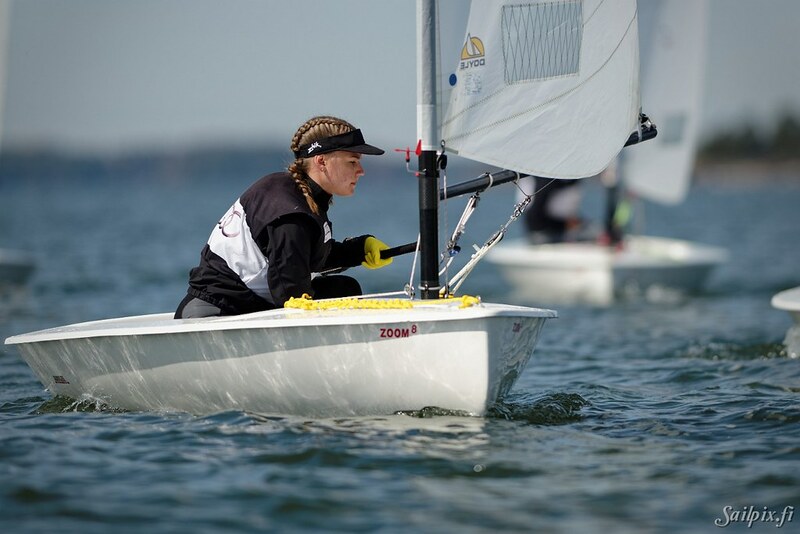 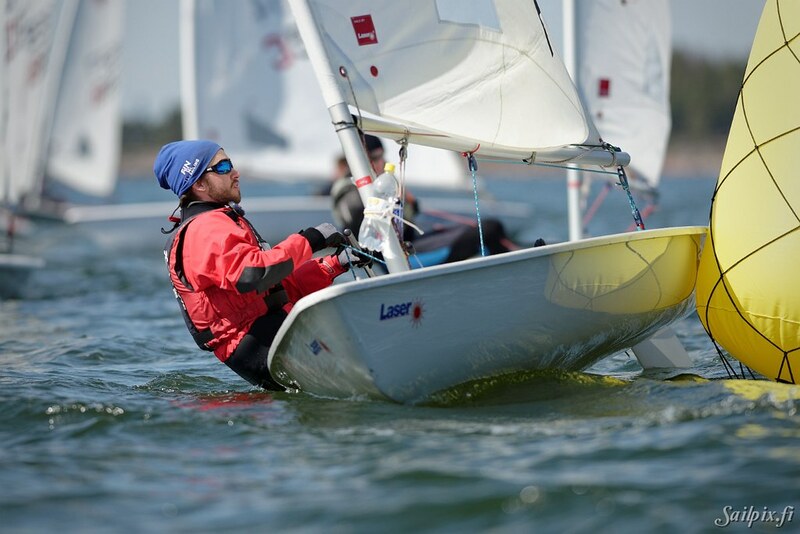 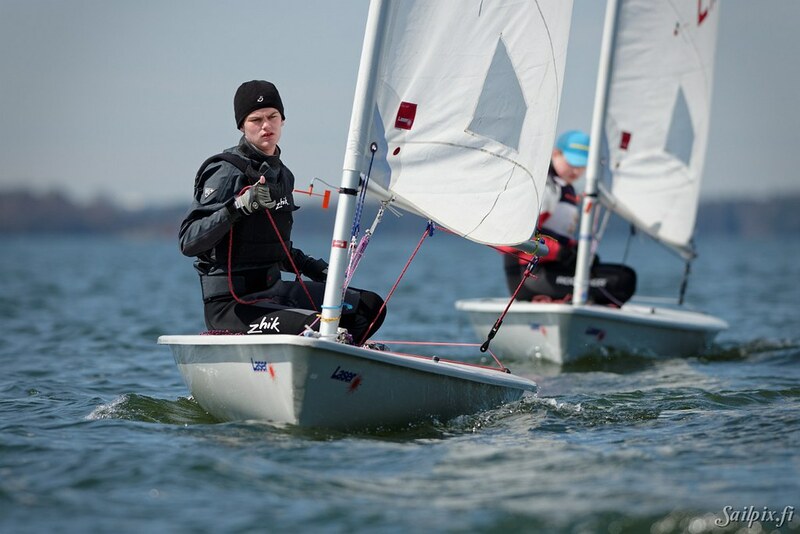 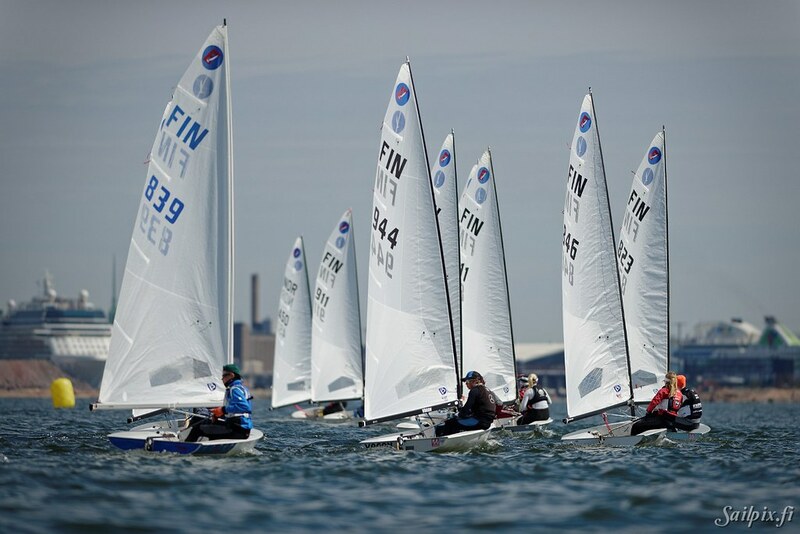 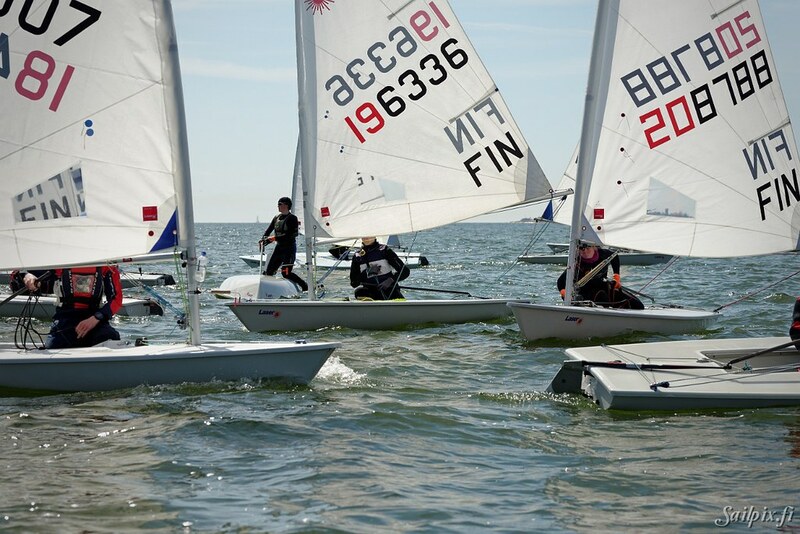 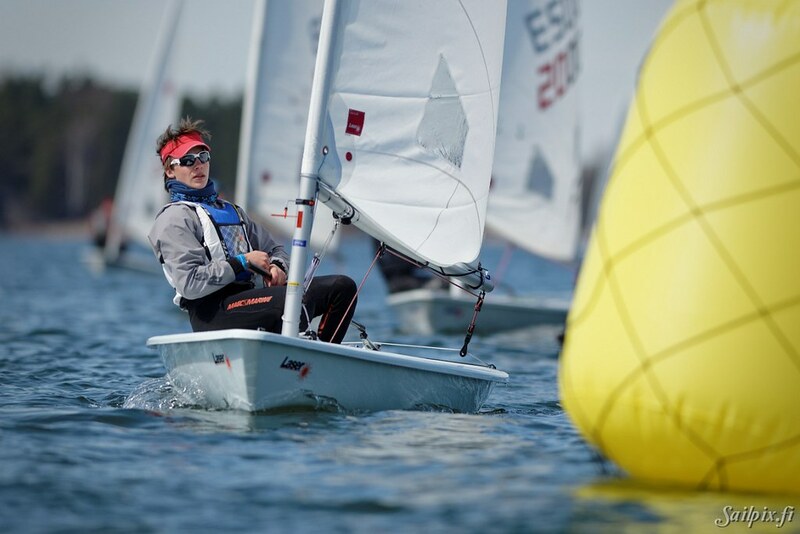 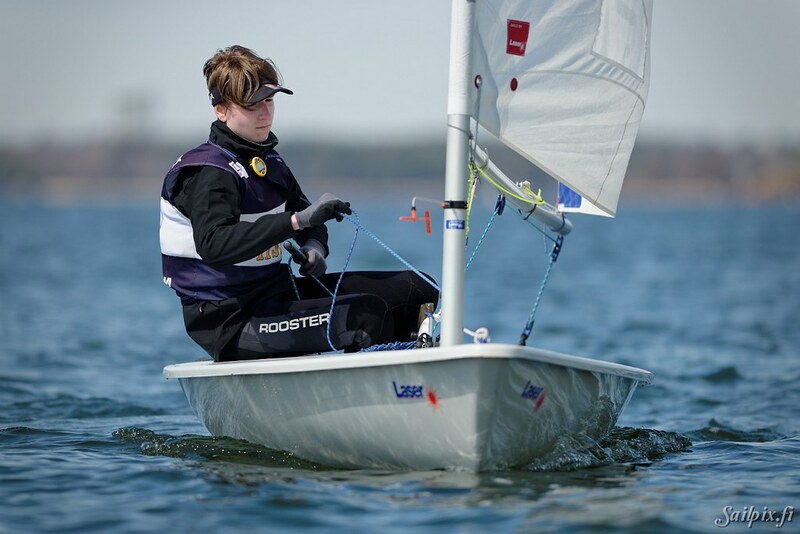 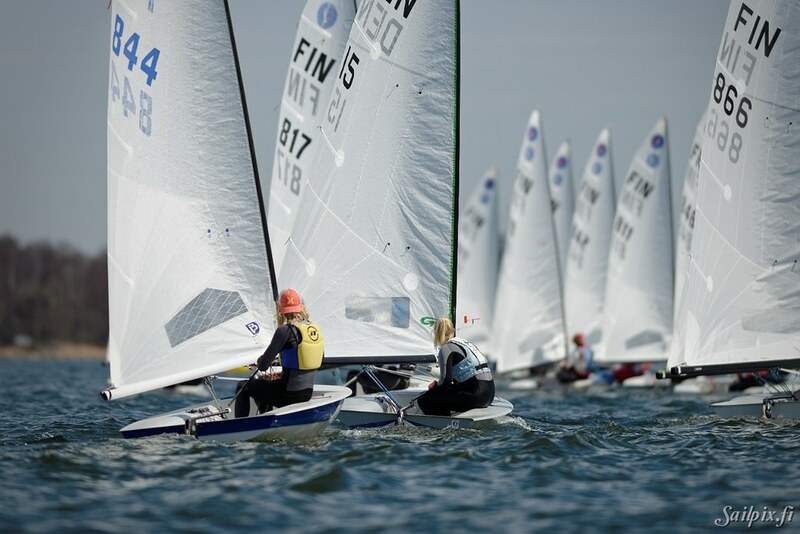 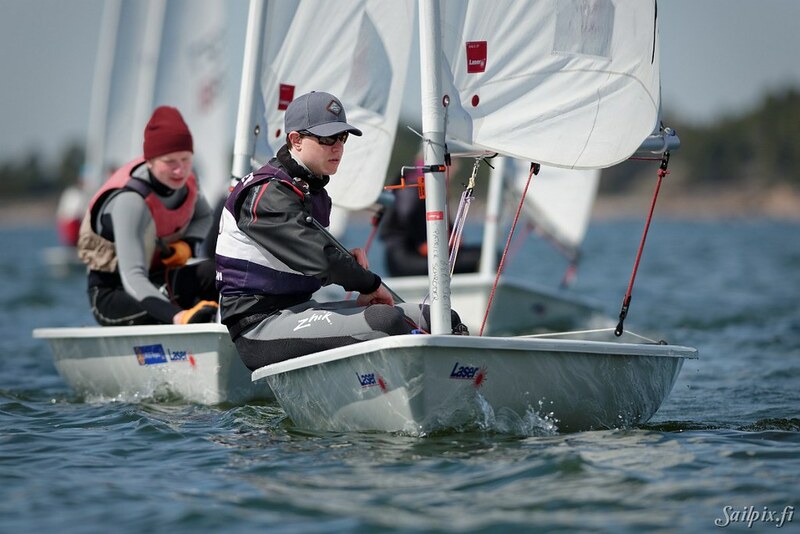 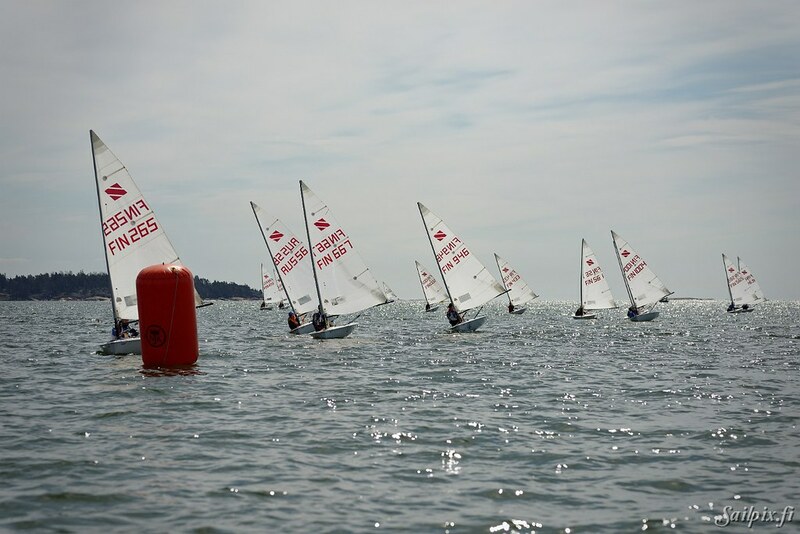 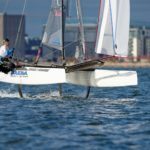 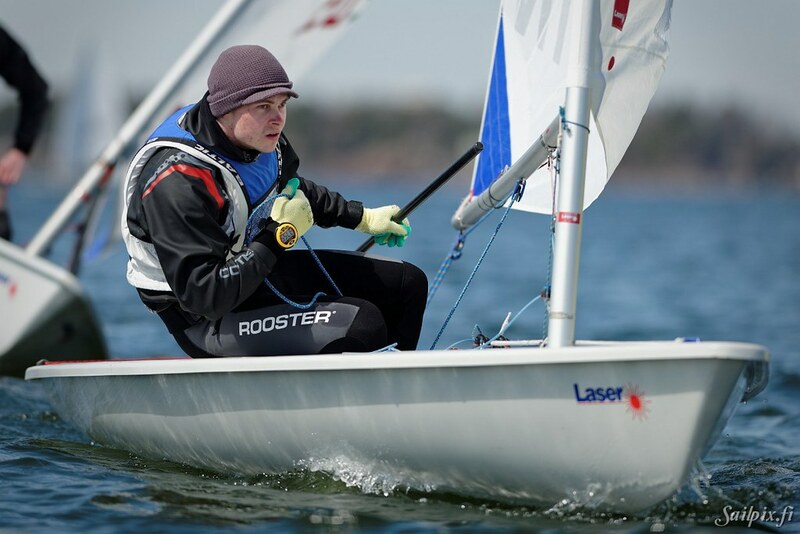 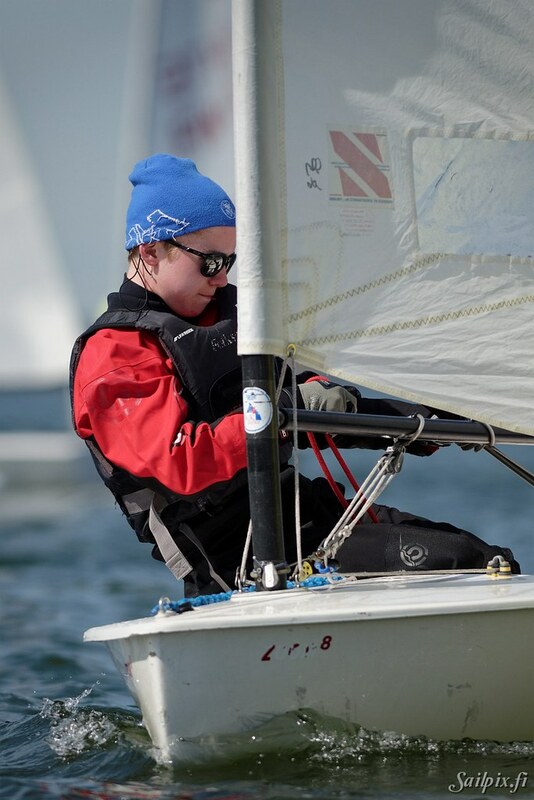 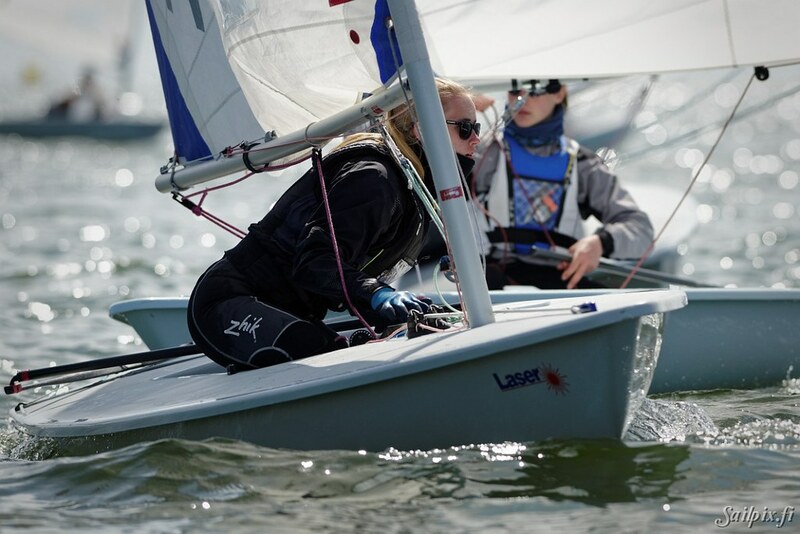 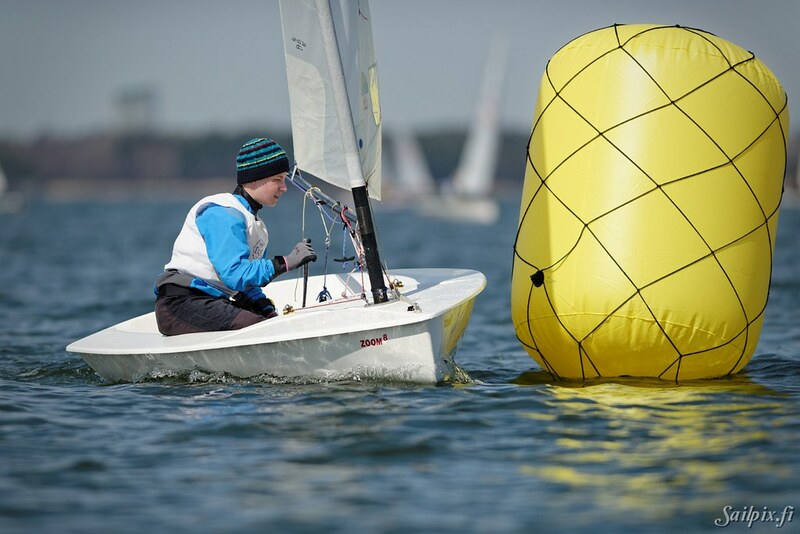 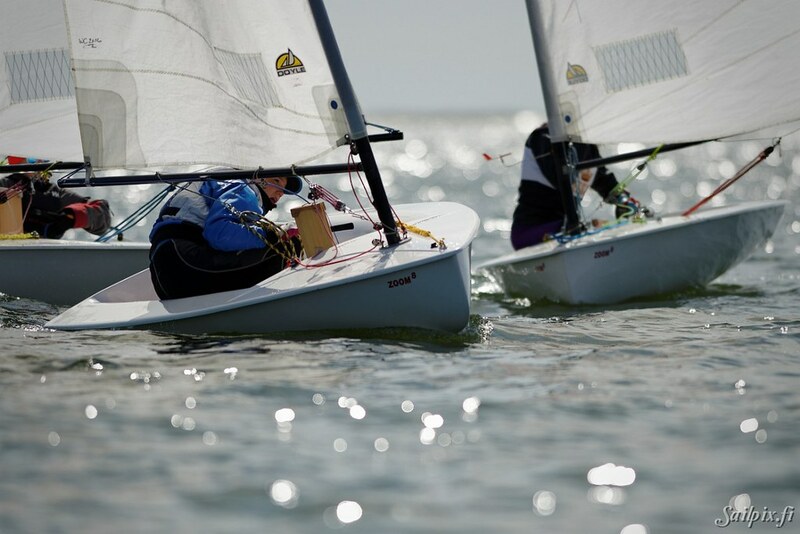 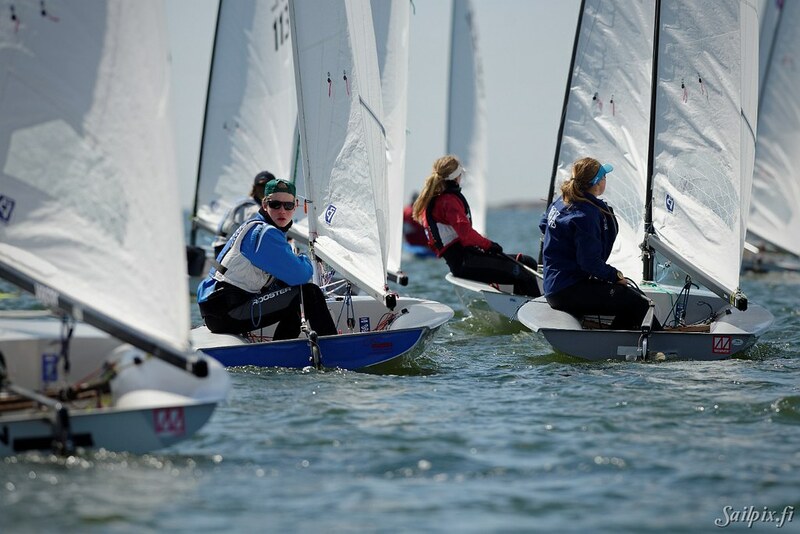 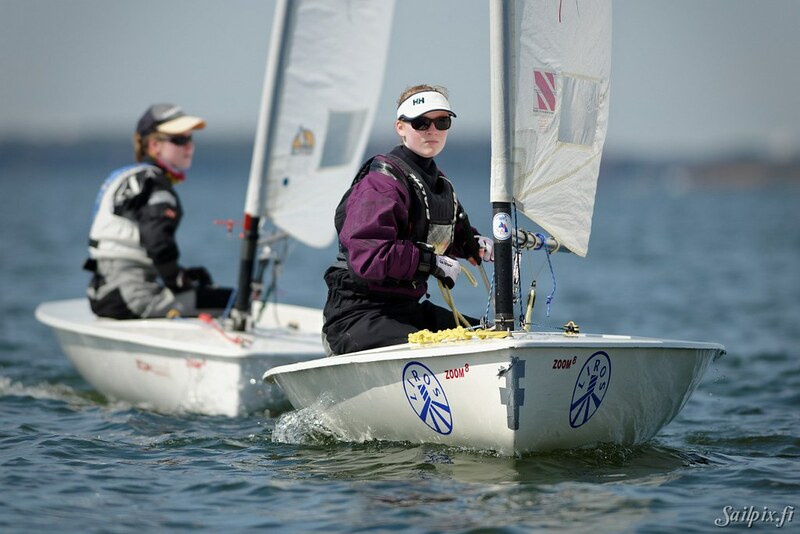 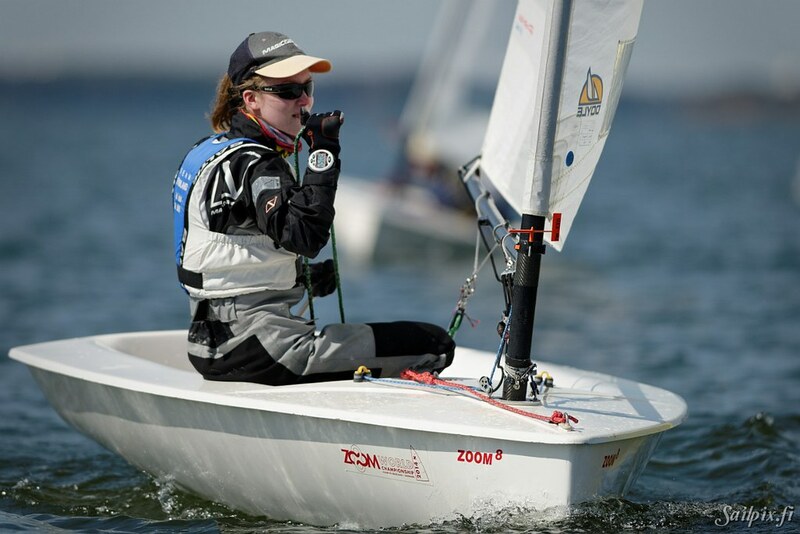 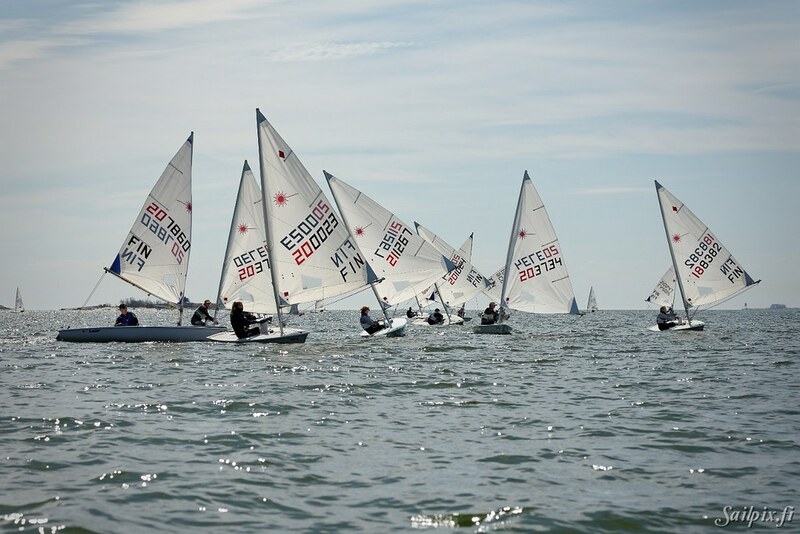 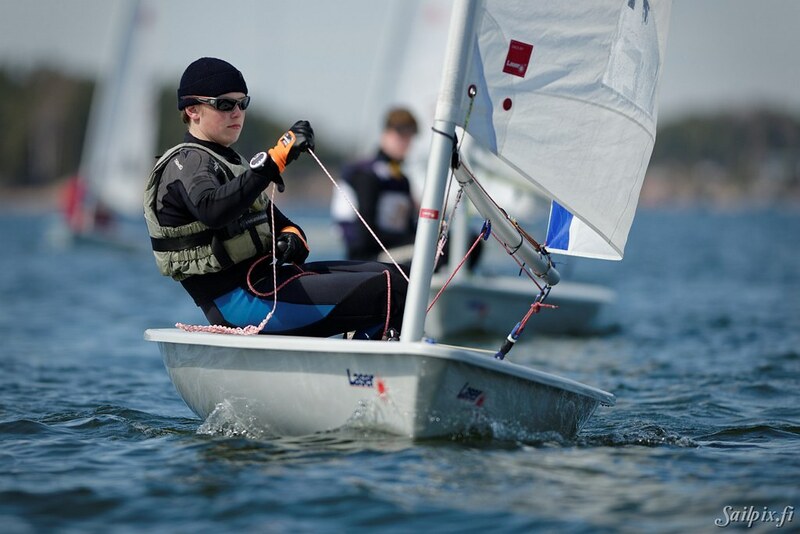 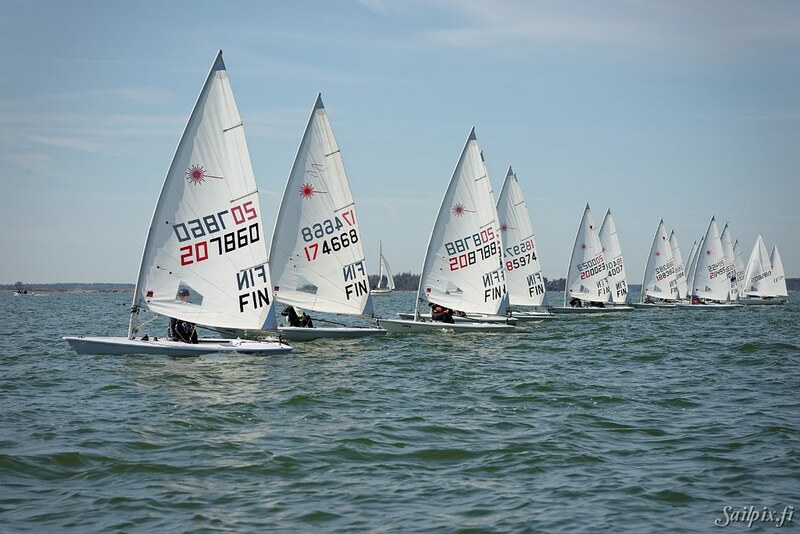 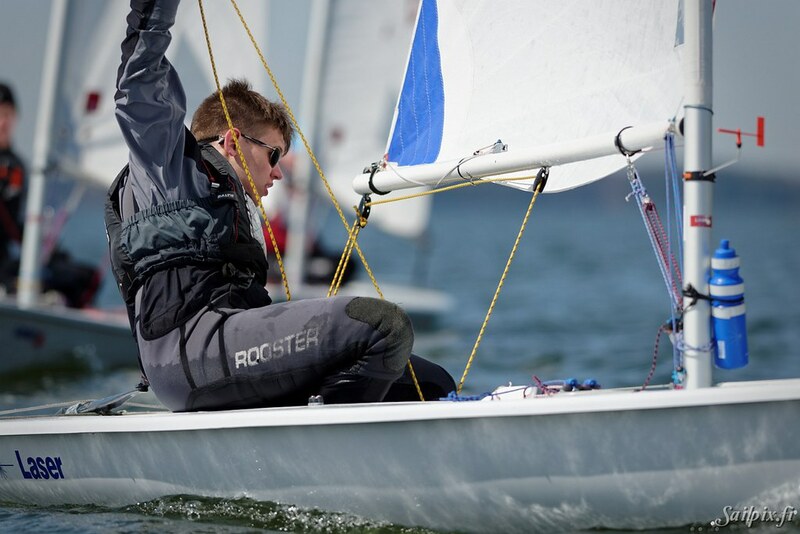 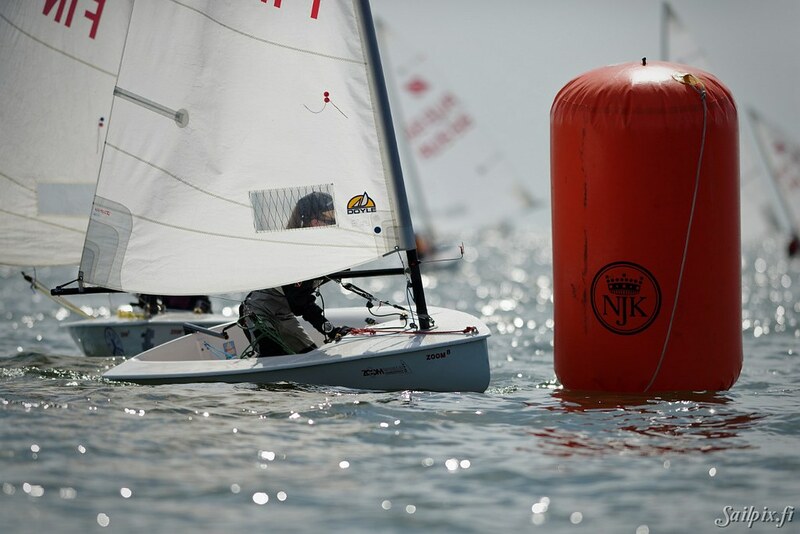 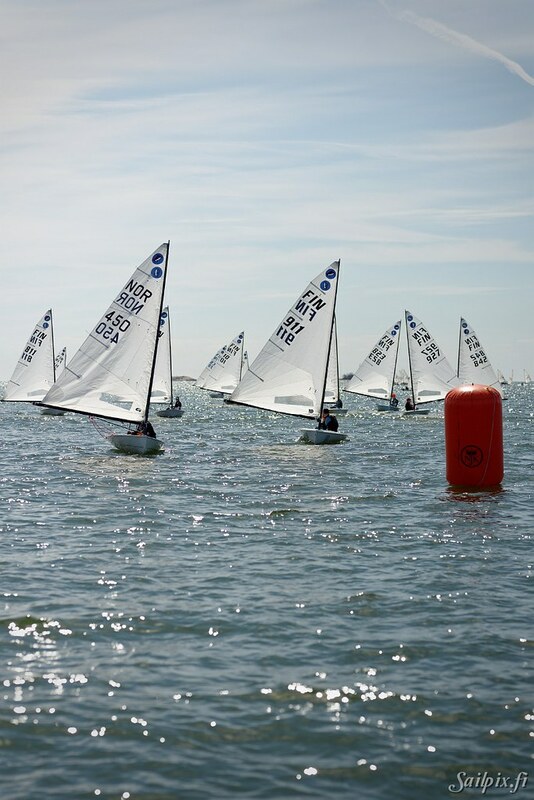 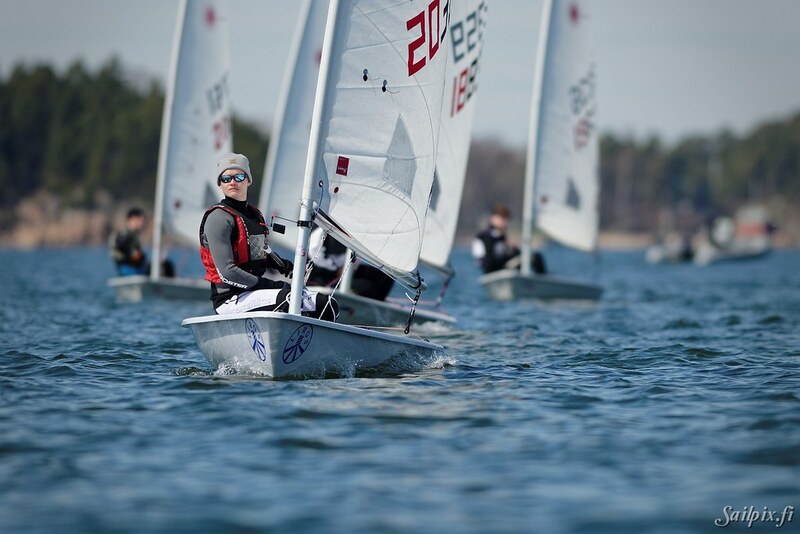 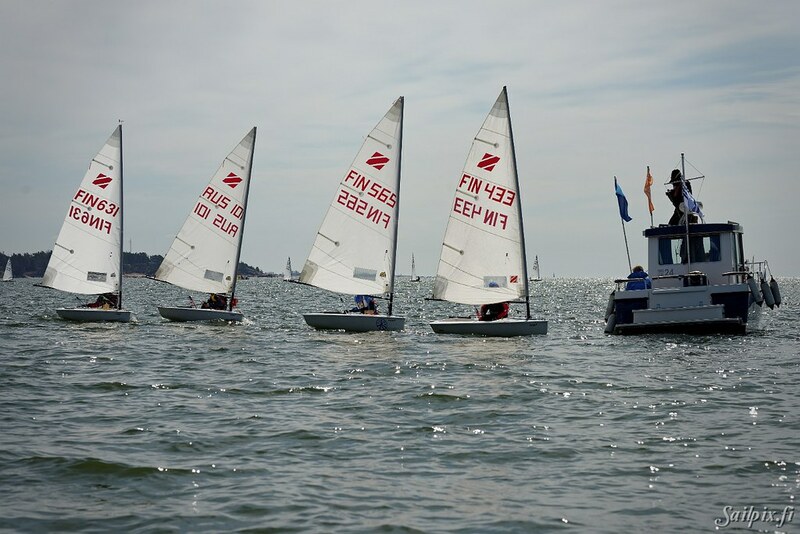 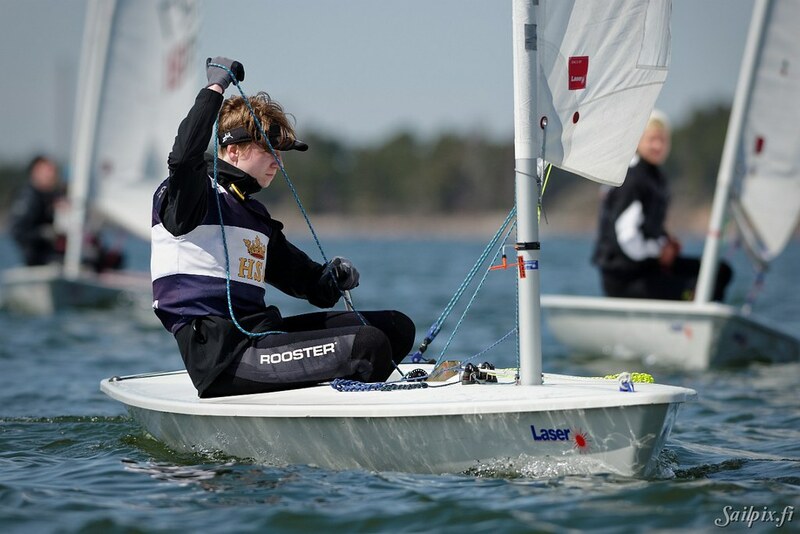 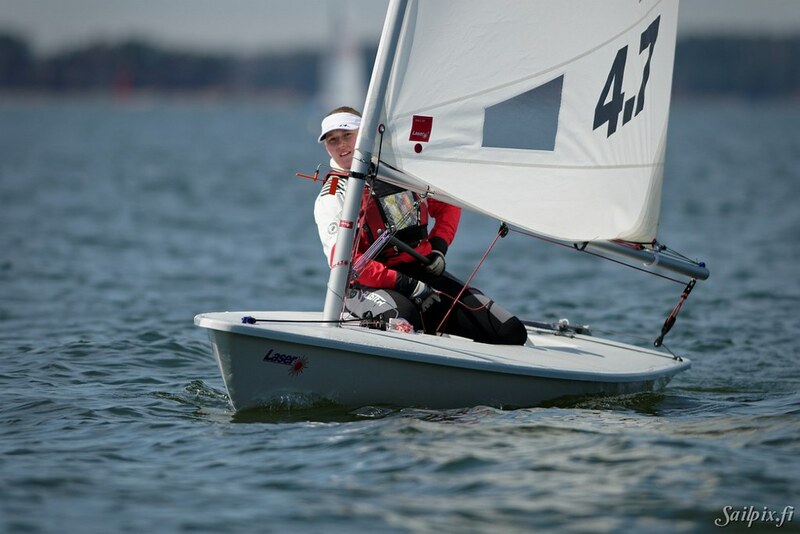 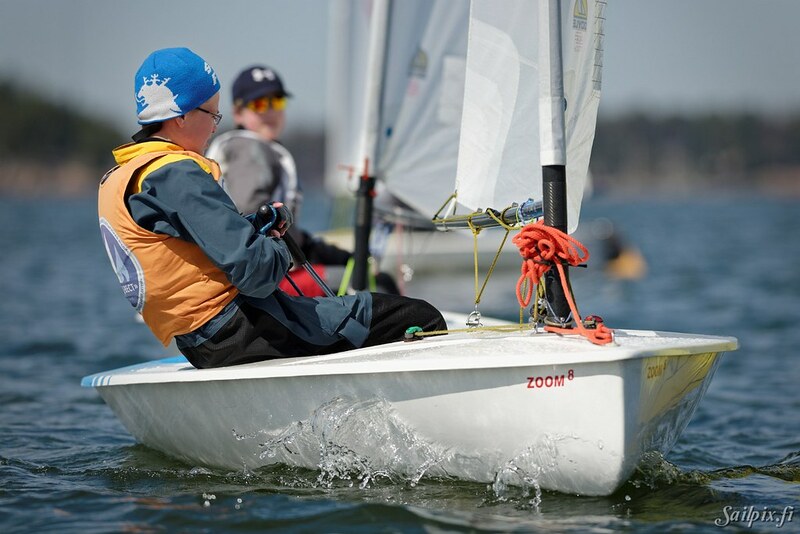 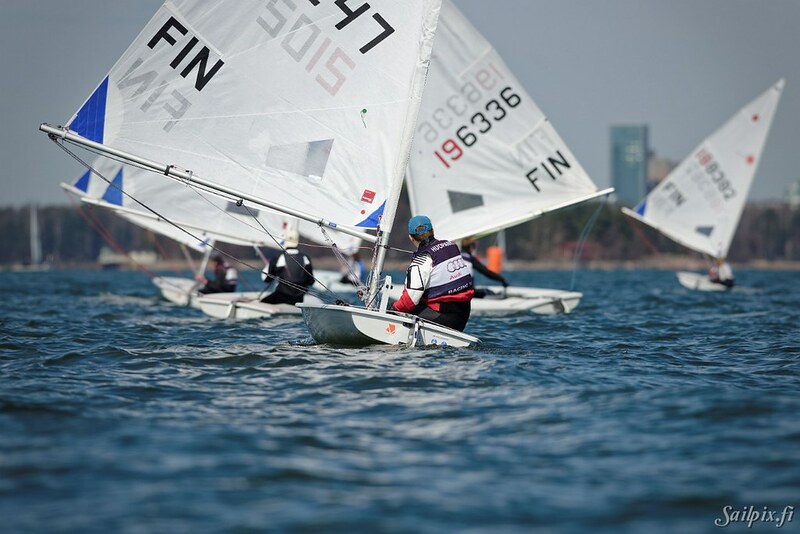 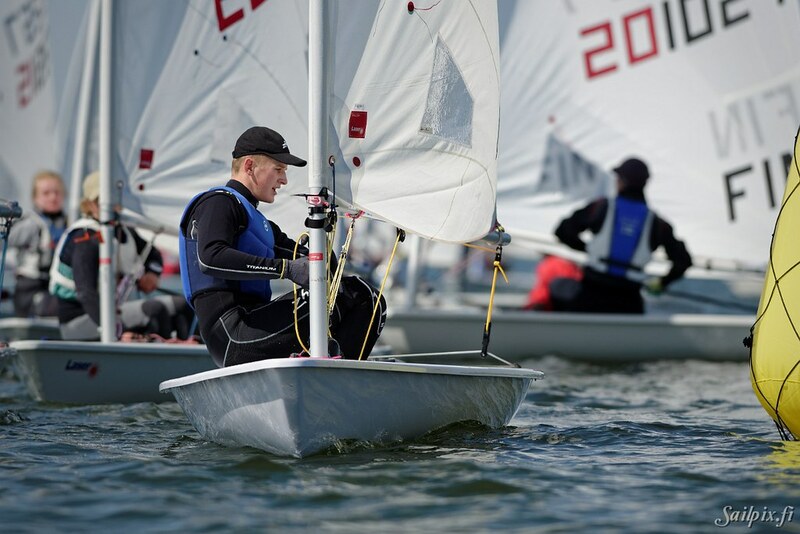 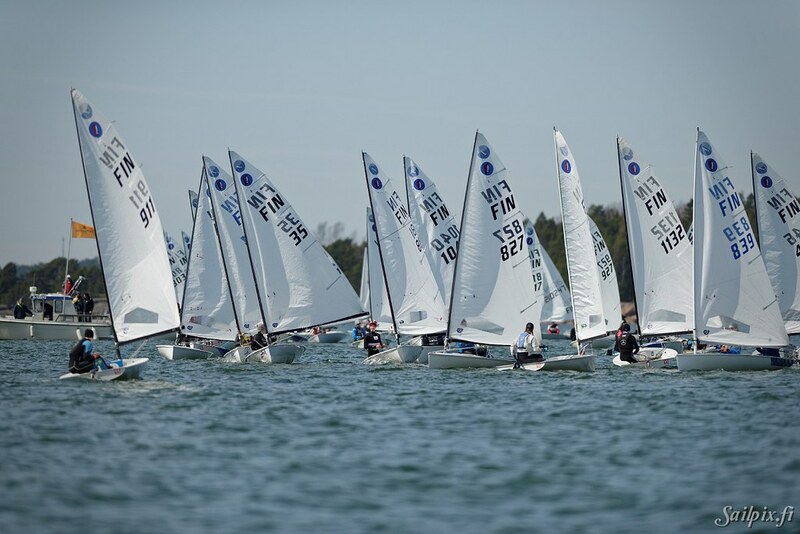 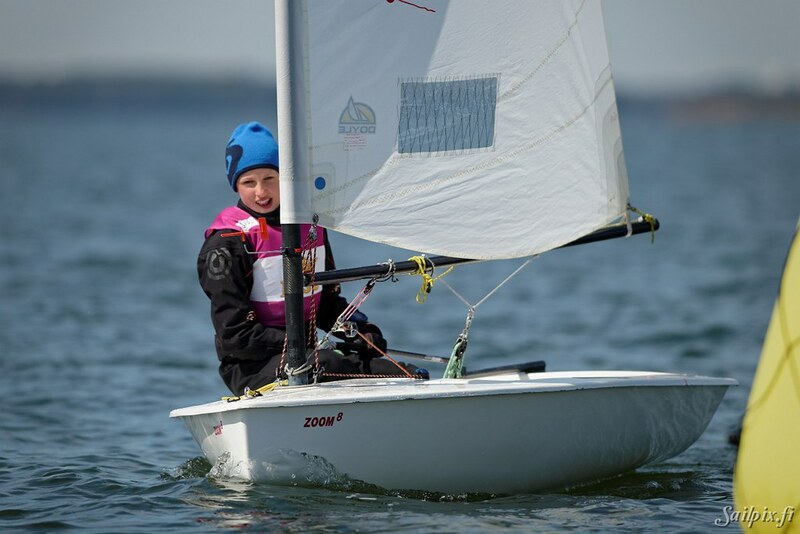 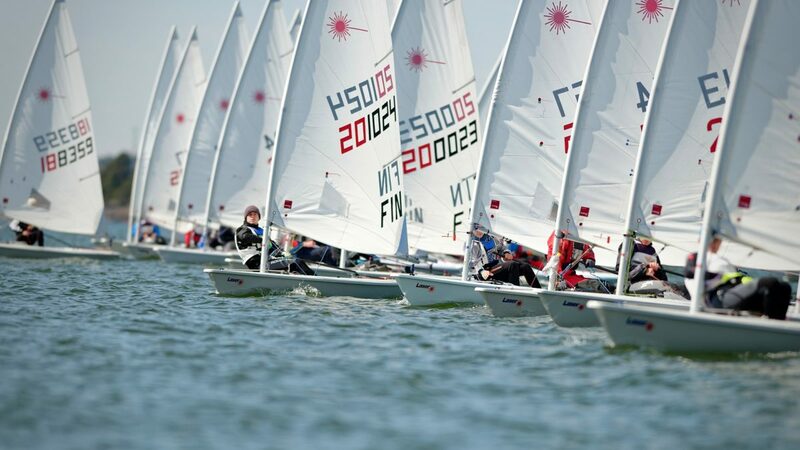 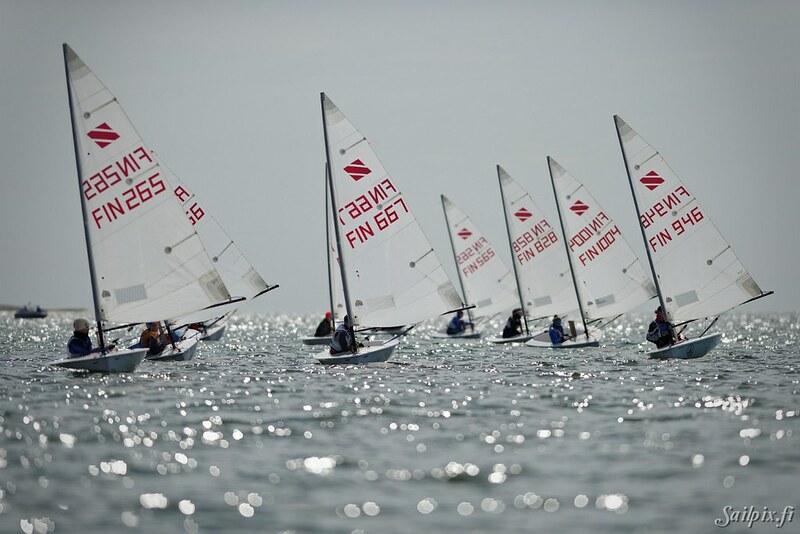 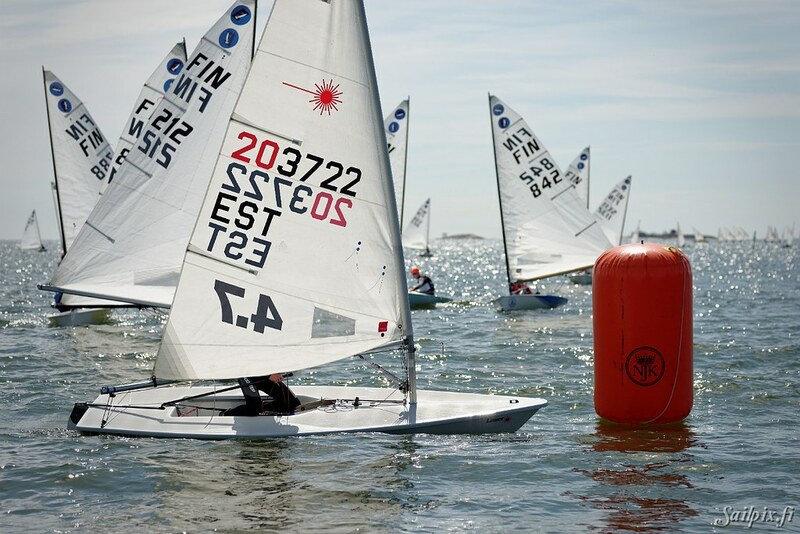 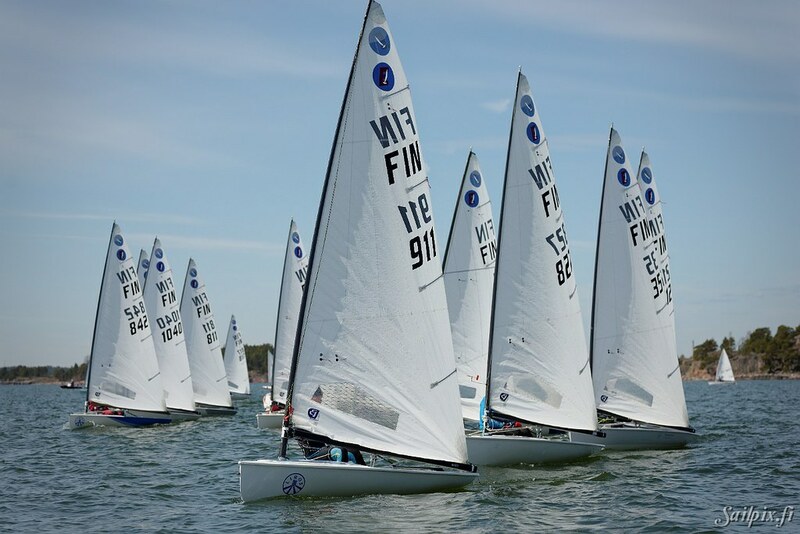 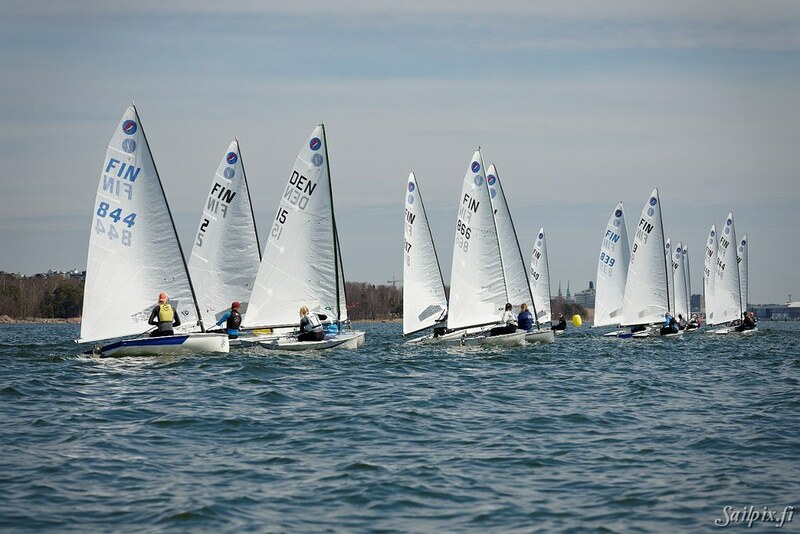 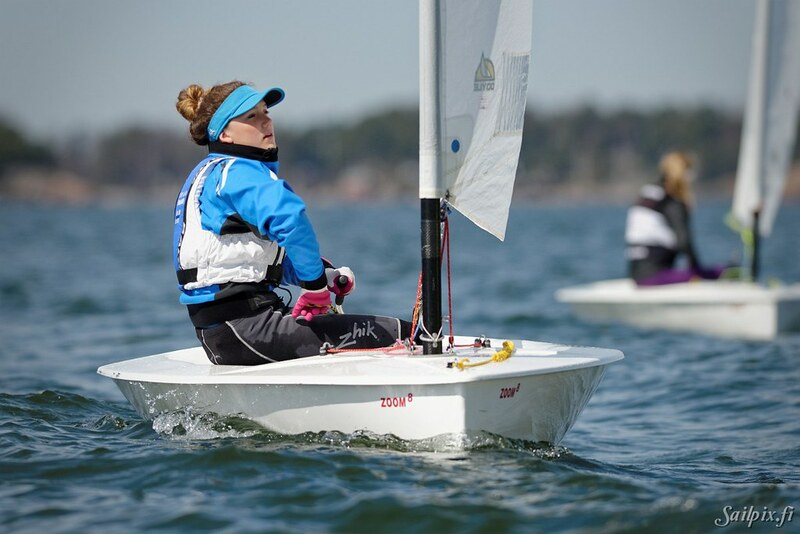 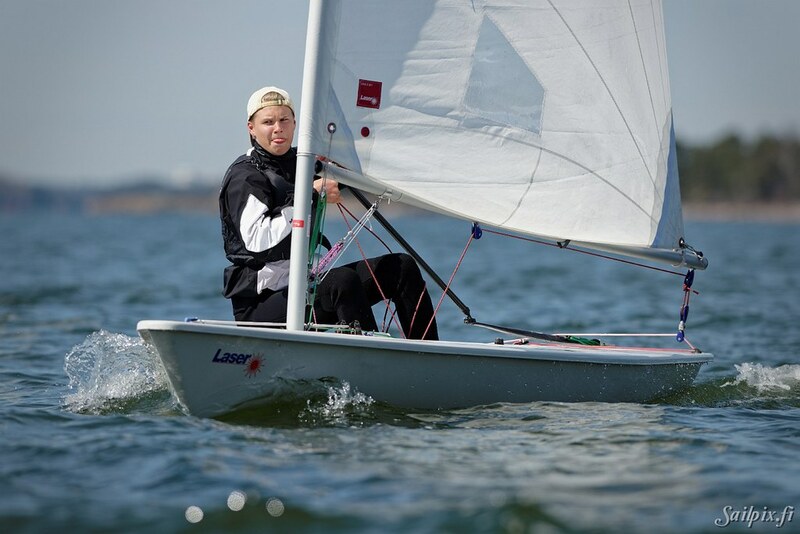 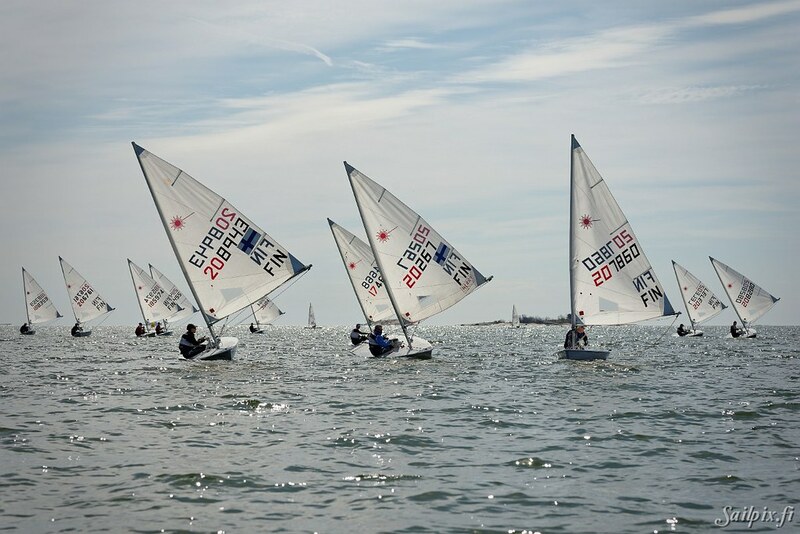 Dinghy classes Laser Standard, laser radial, laser 4.7, Europe, Zoom8 sailing in clear sunny spring weather with weak to medium wind. 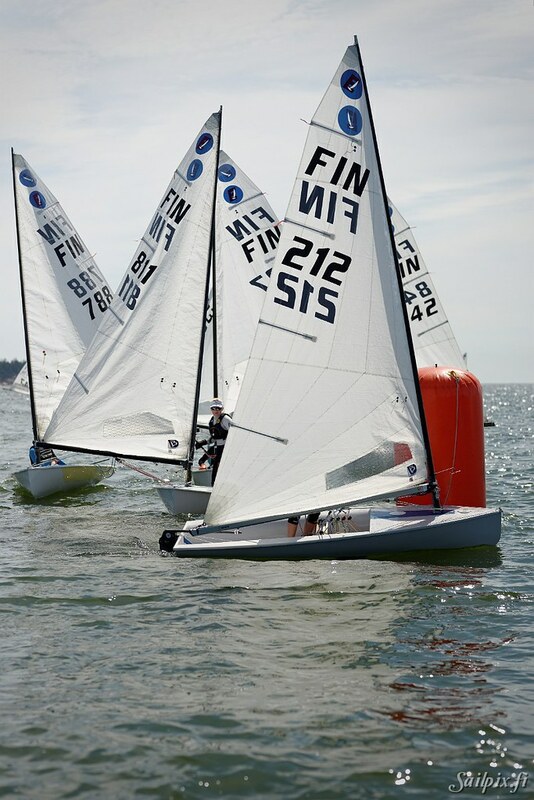 The 80 photos are from Sunday afternoon from second and third race. 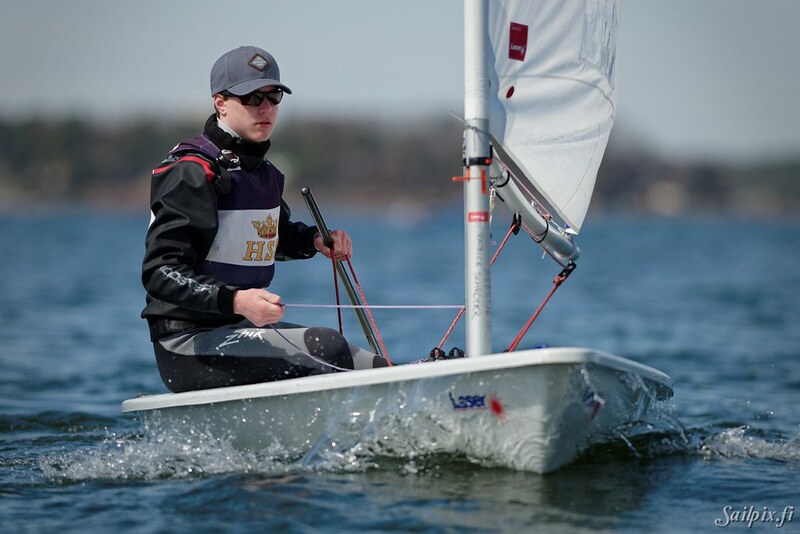 The second half of the slideshow contains plenty of individual photos of the sailors. 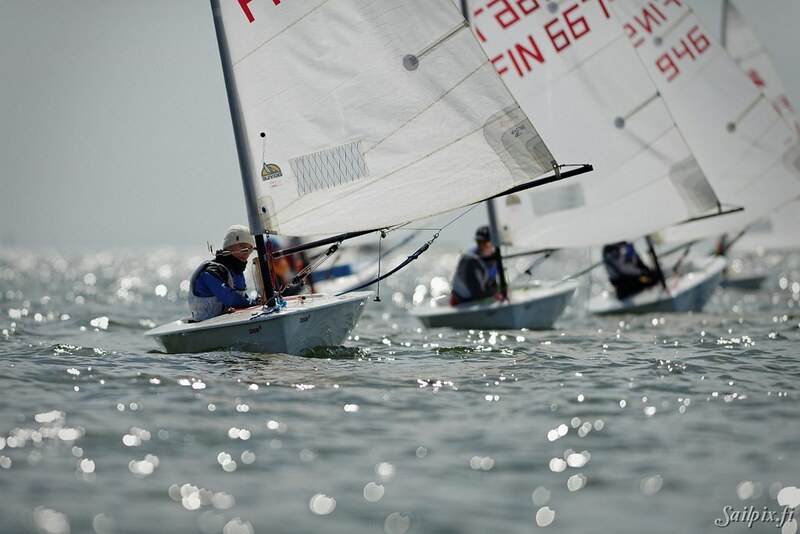 If you find yourself in any of the photos you can get the photo FOR FREE in full resolution by sending your info in the form below. 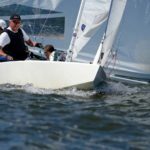 Your email will not be used for anything else.